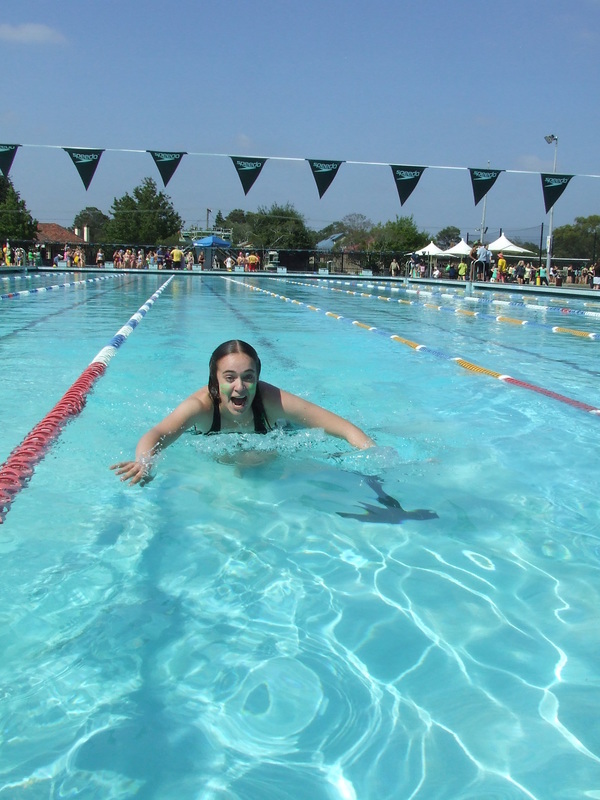 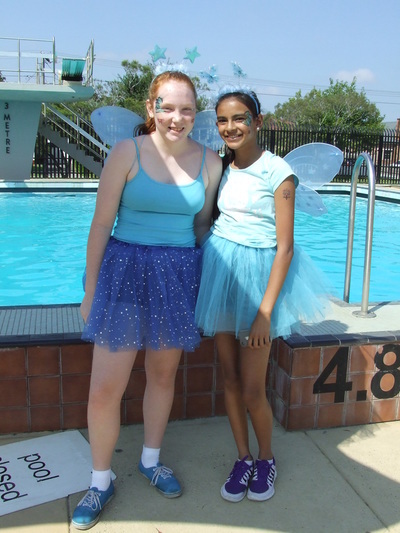 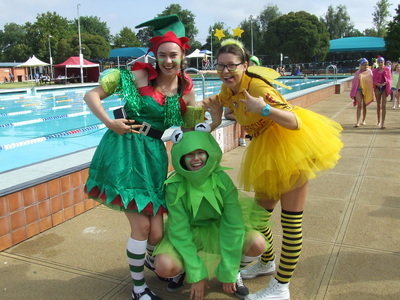 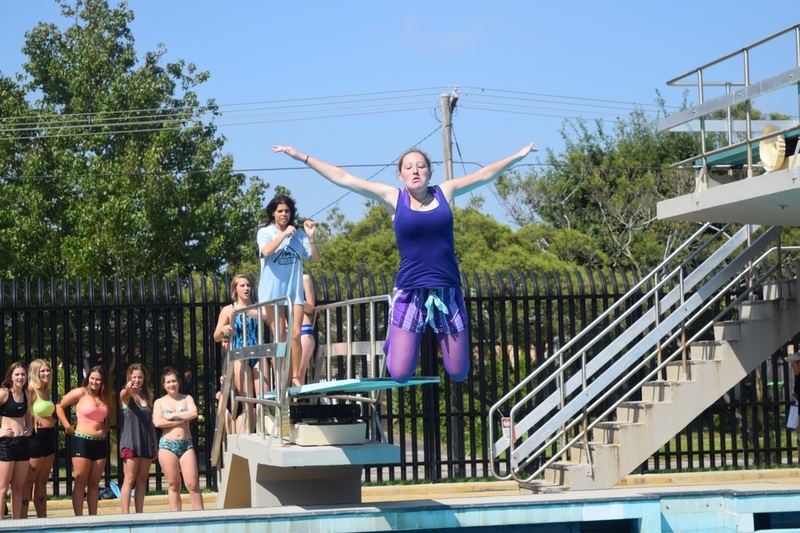 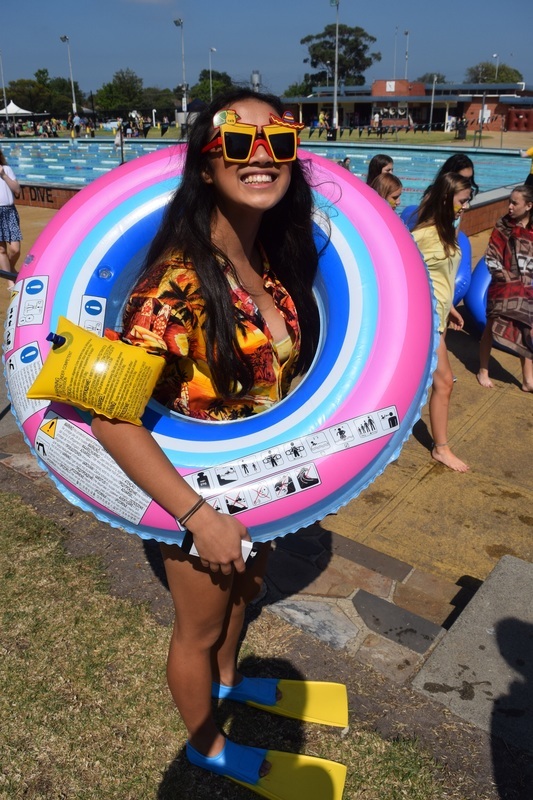 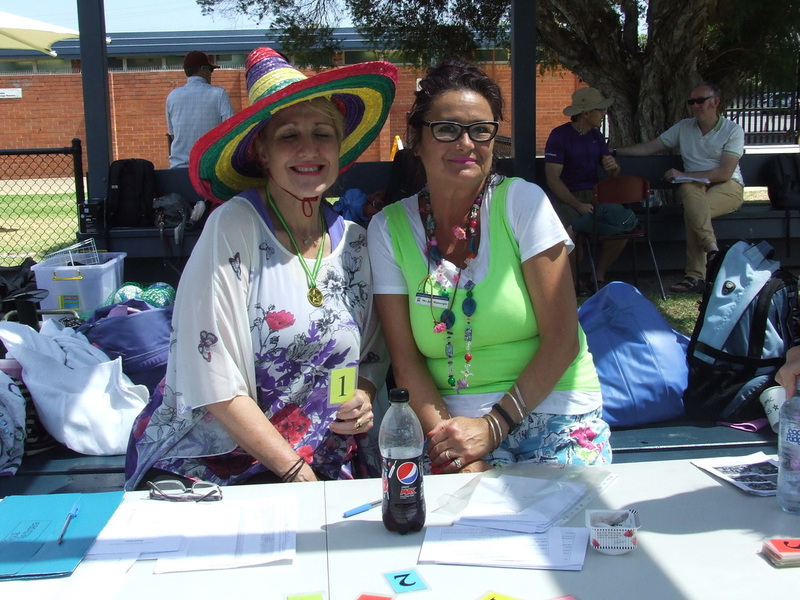 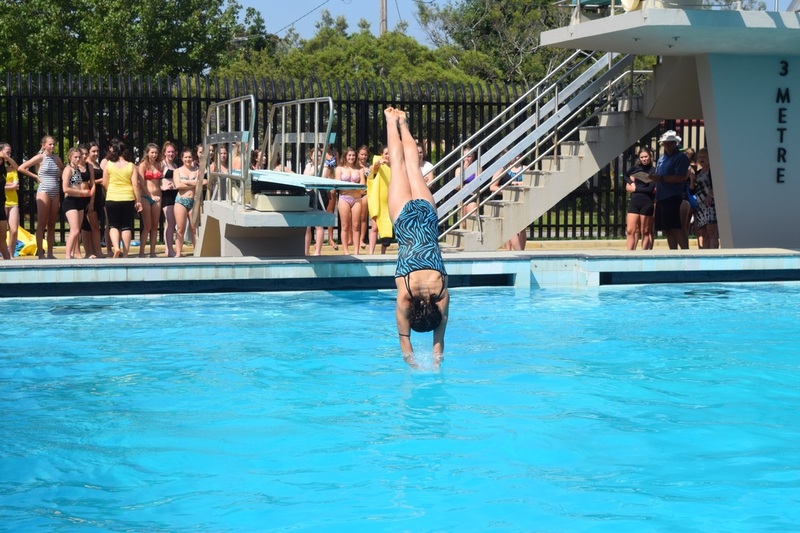 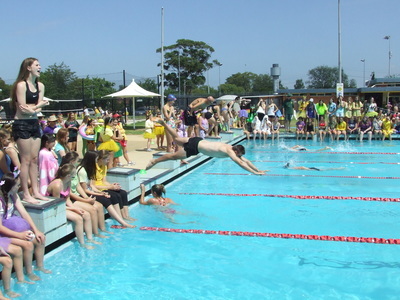 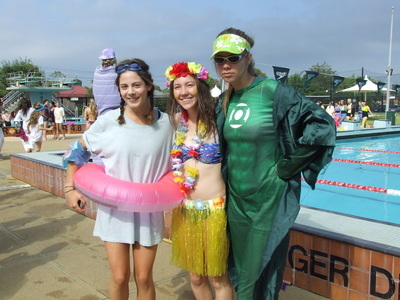 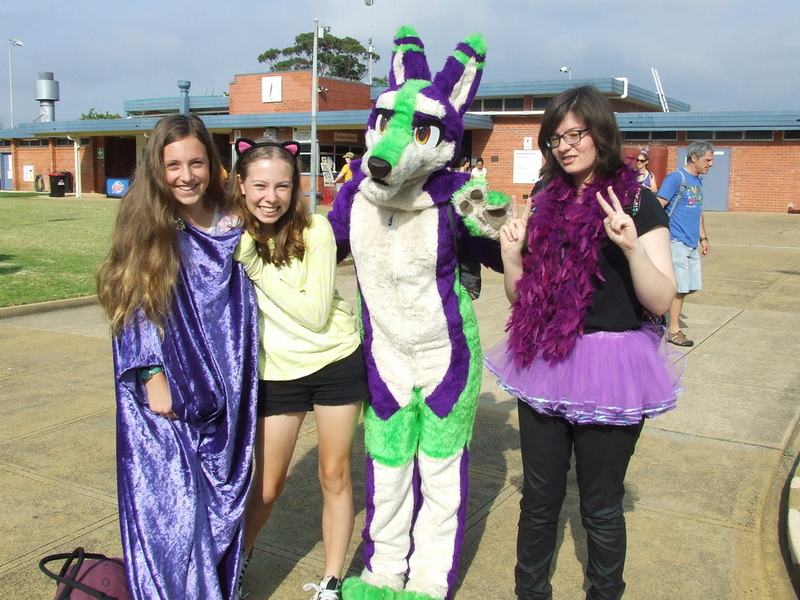 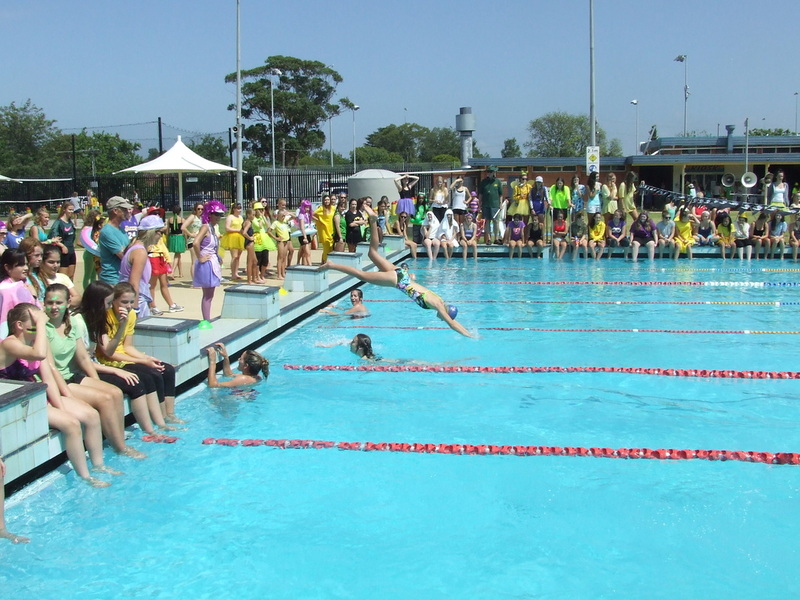 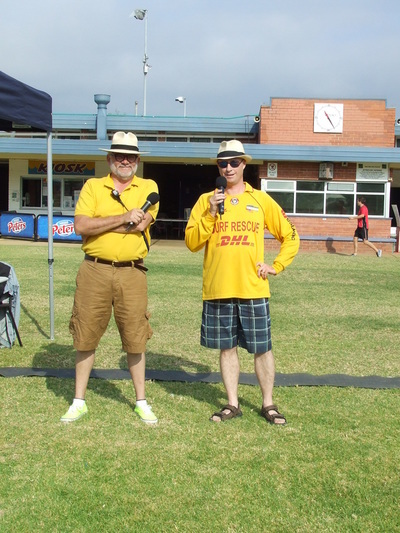 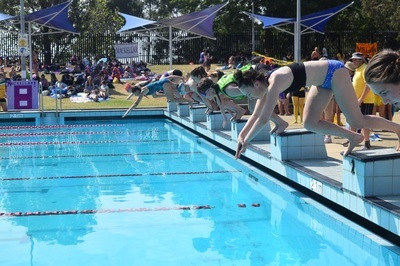 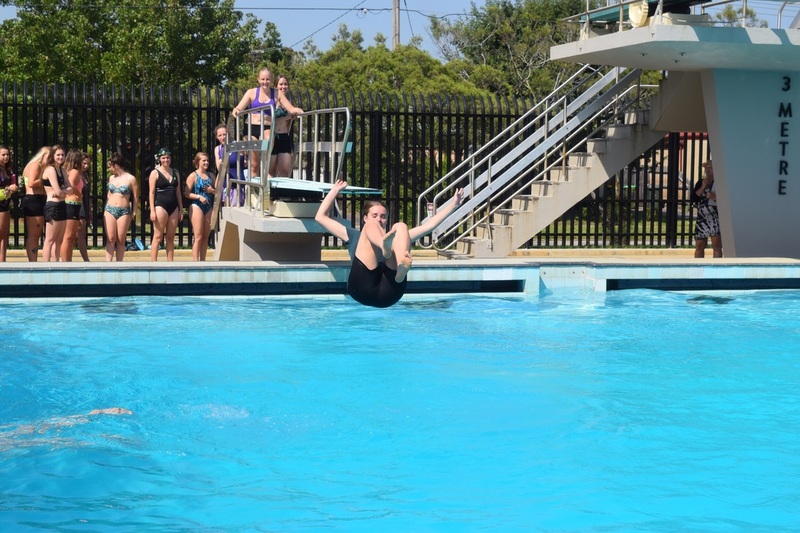 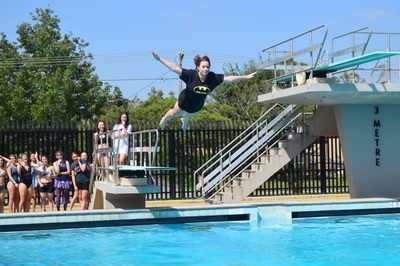 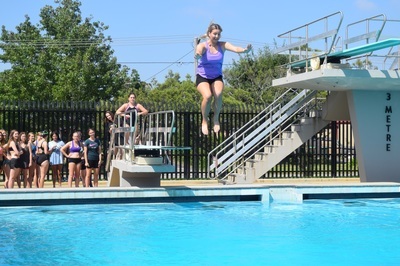 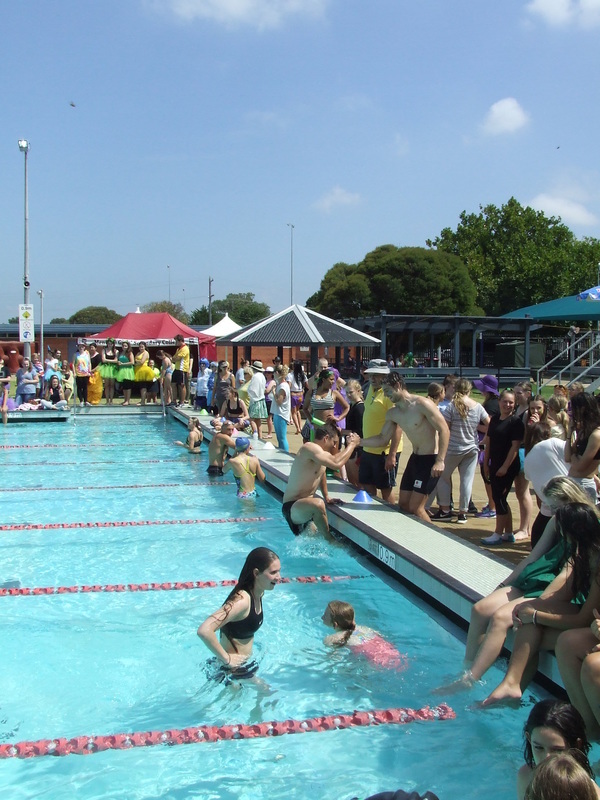 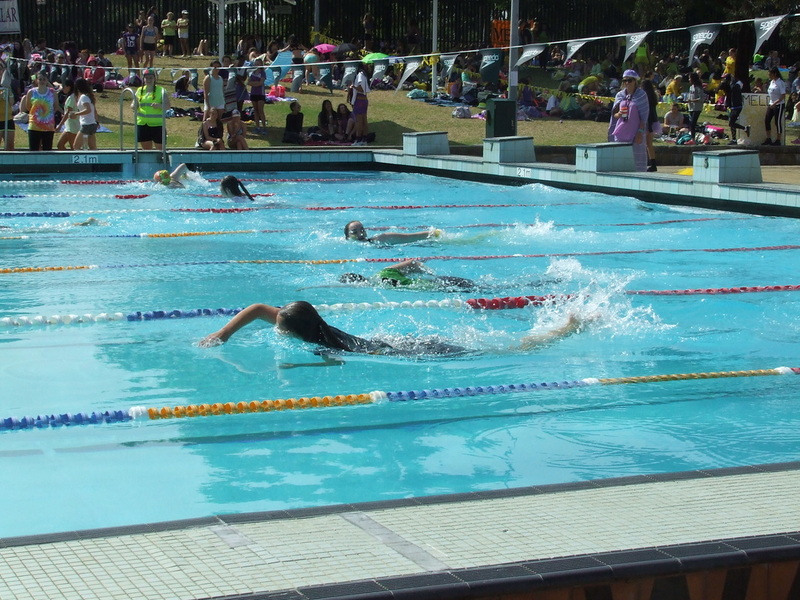 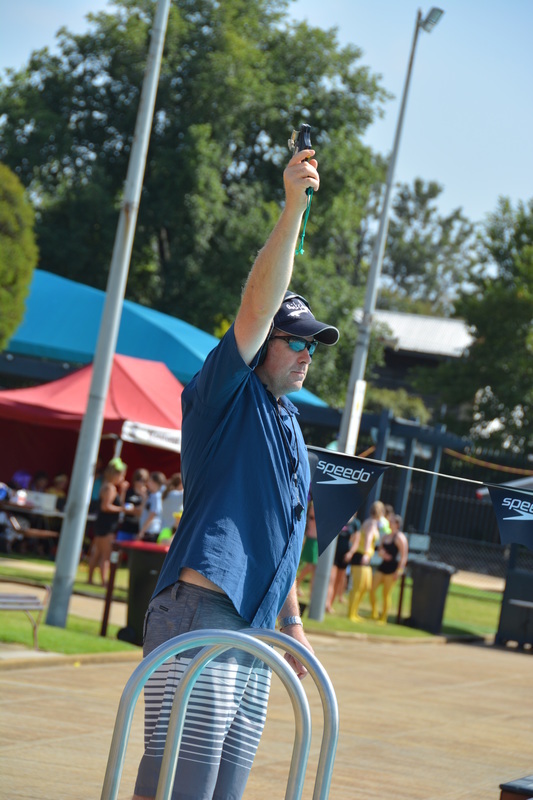 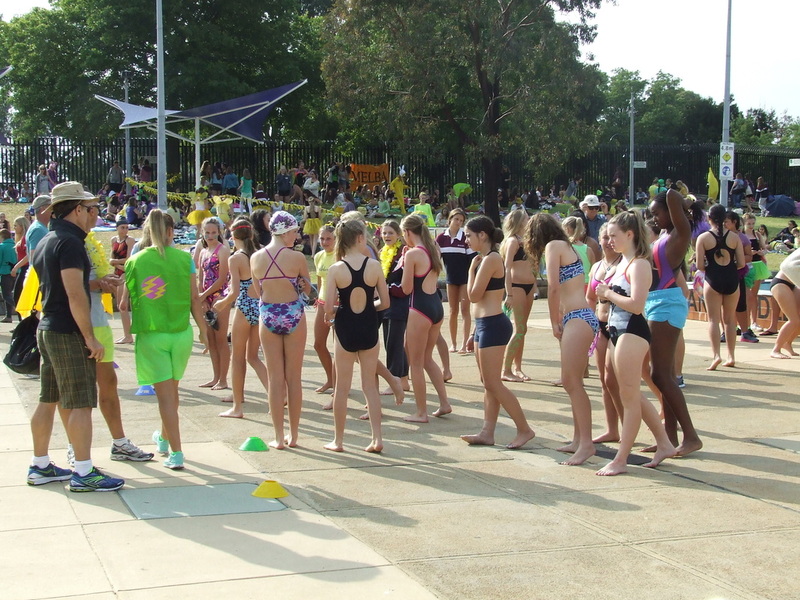 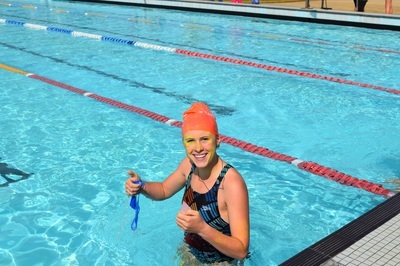 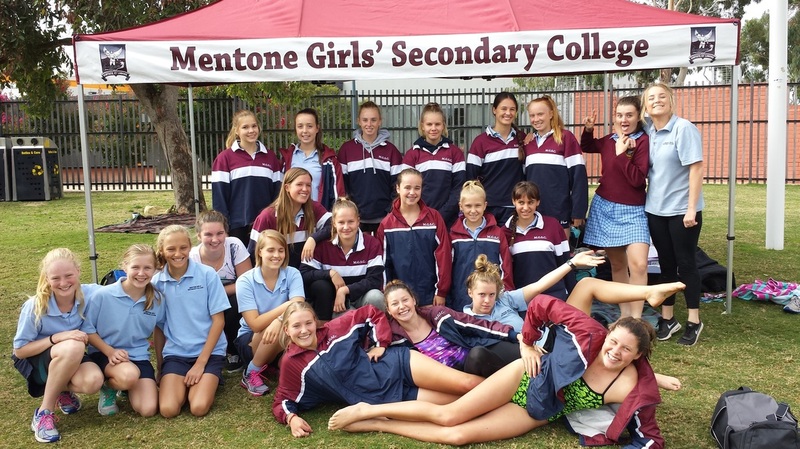 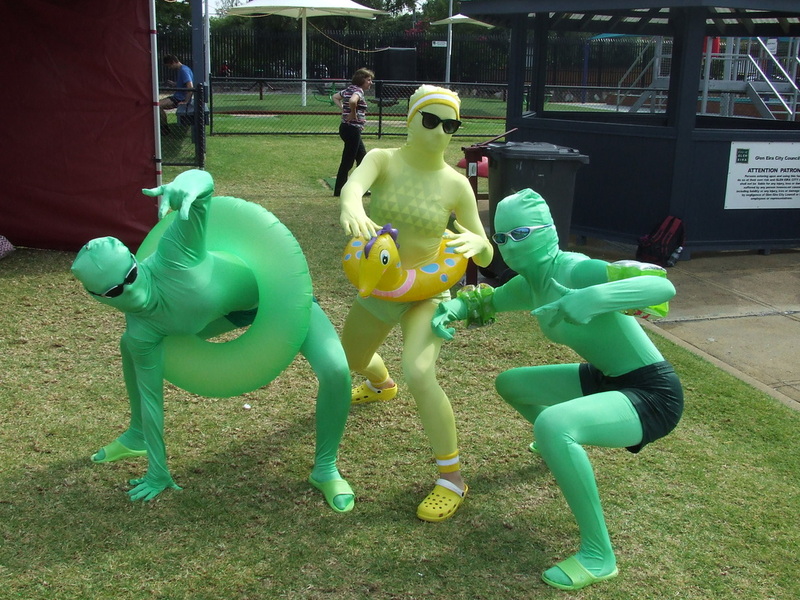 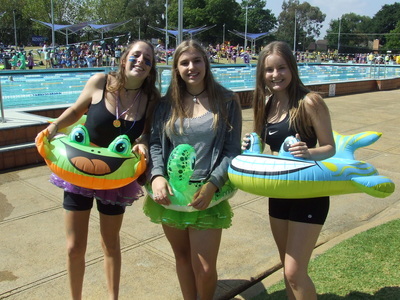 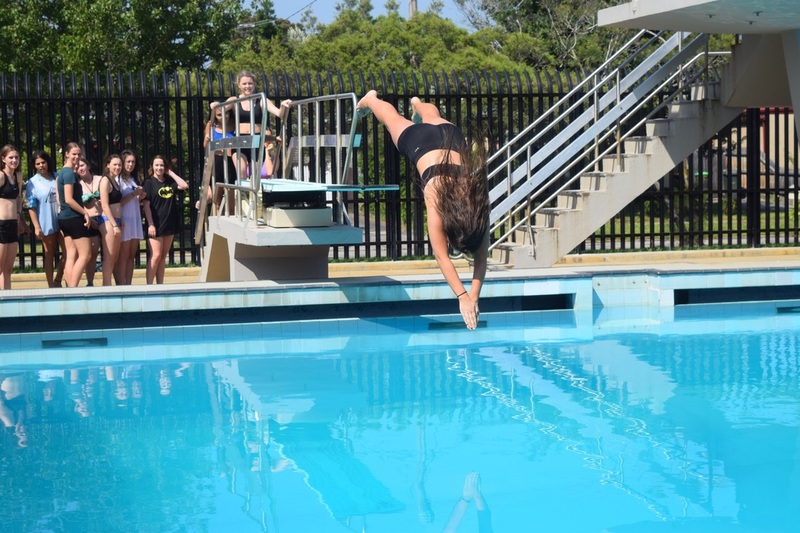 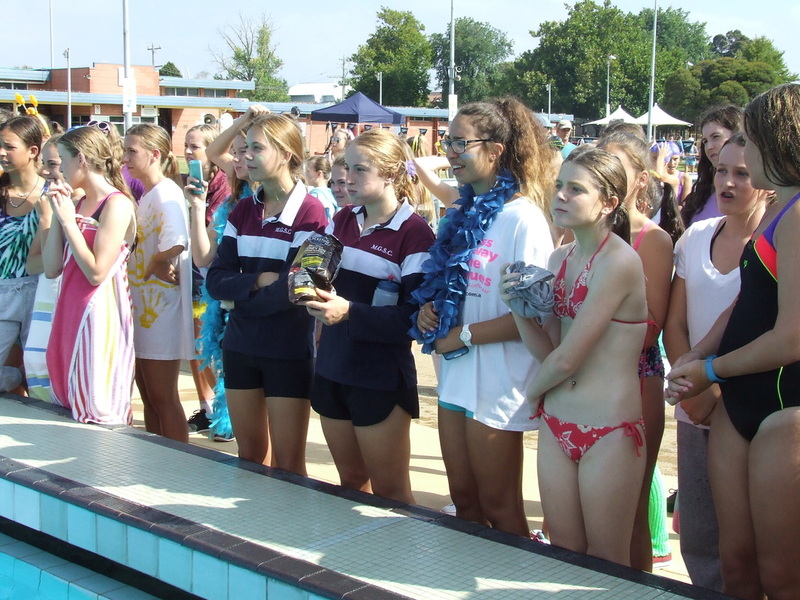 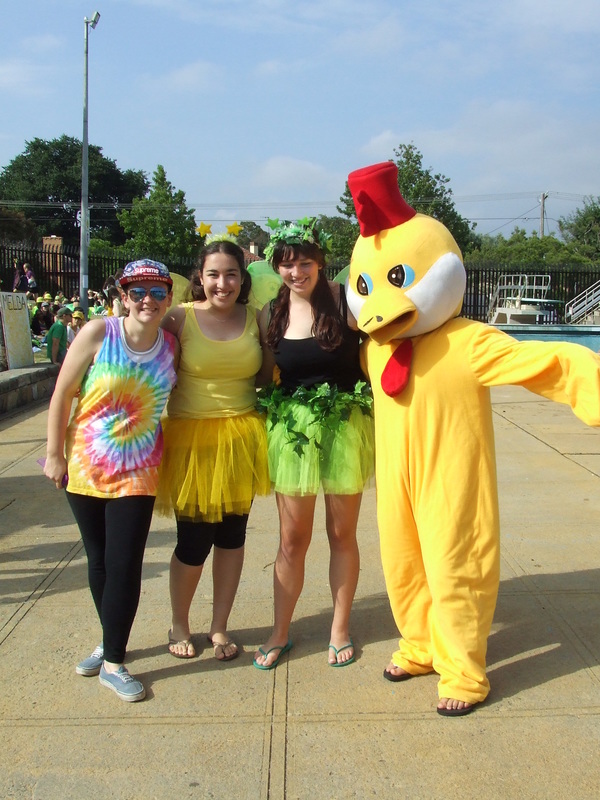 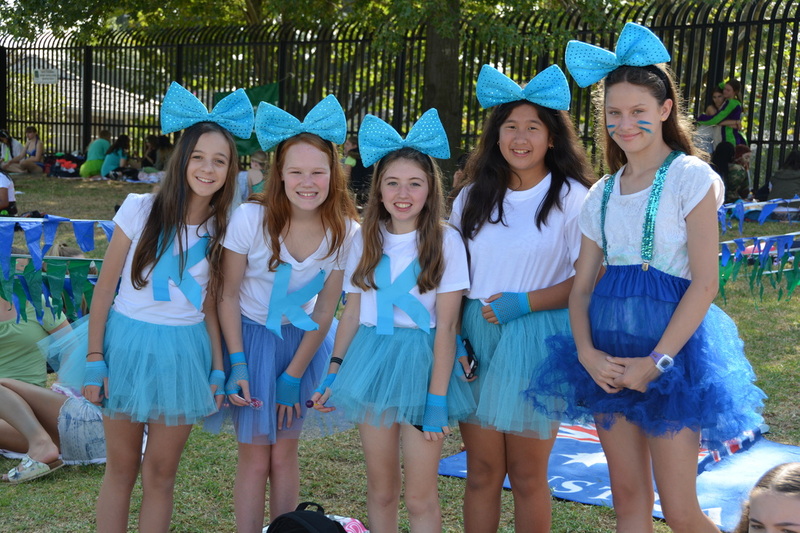 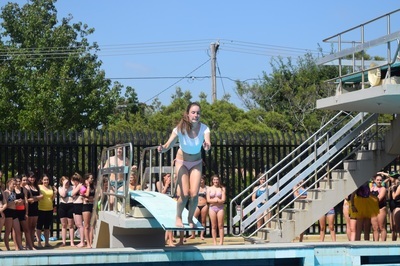 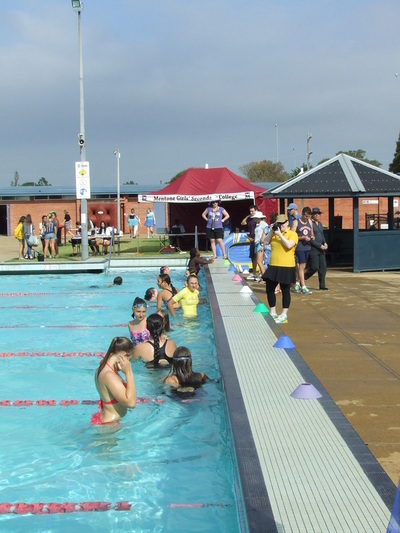 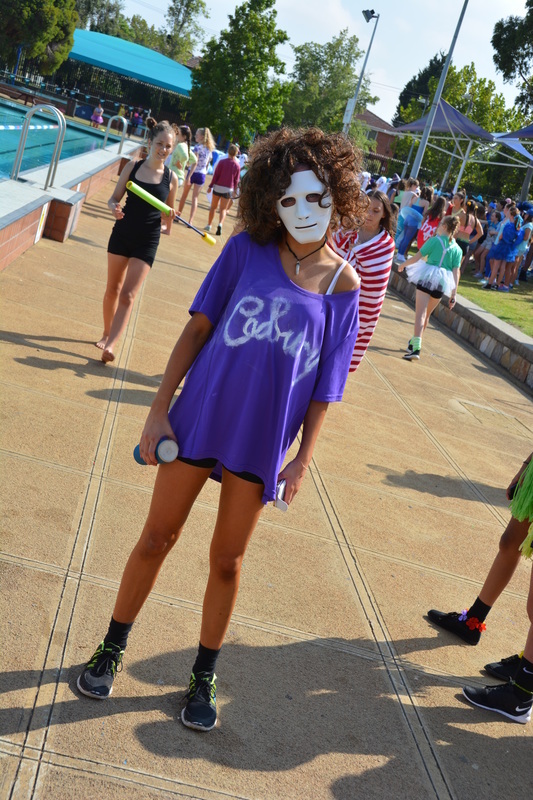 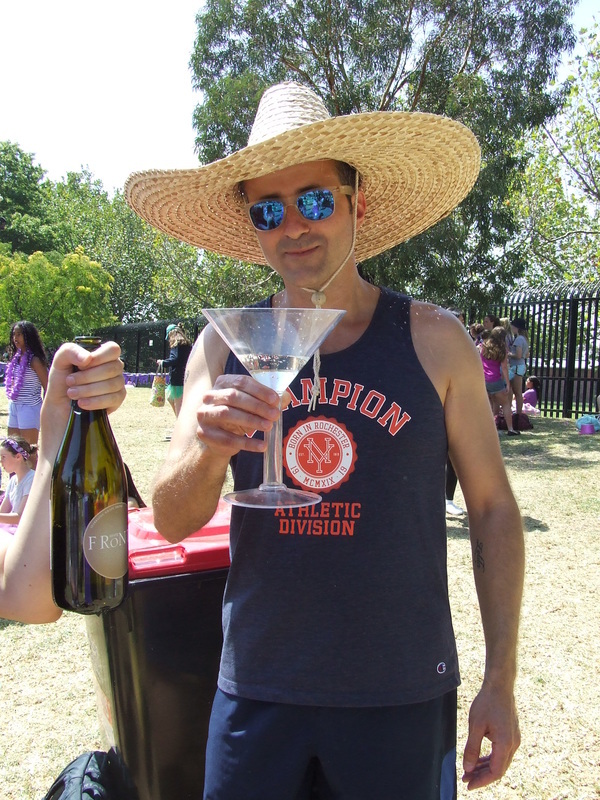 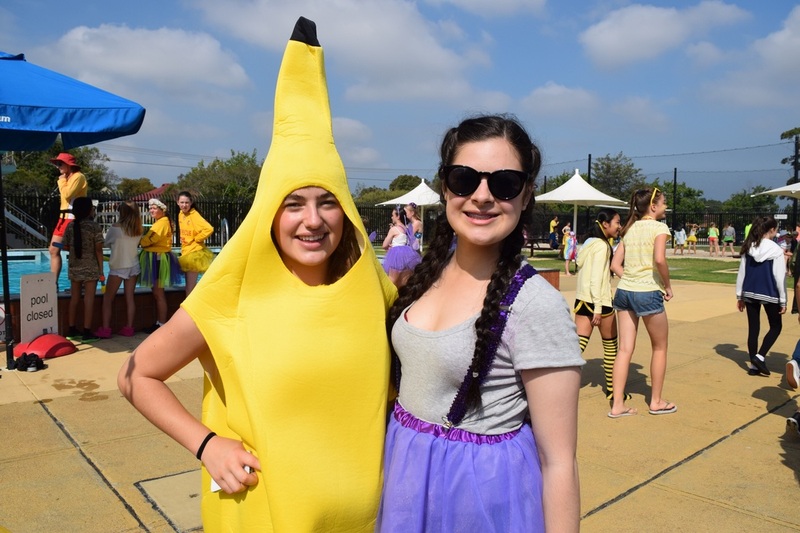 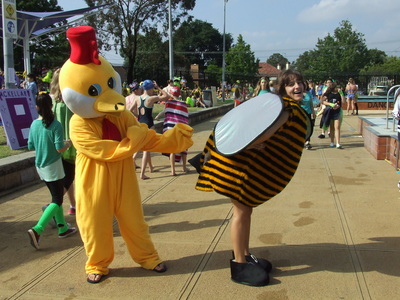 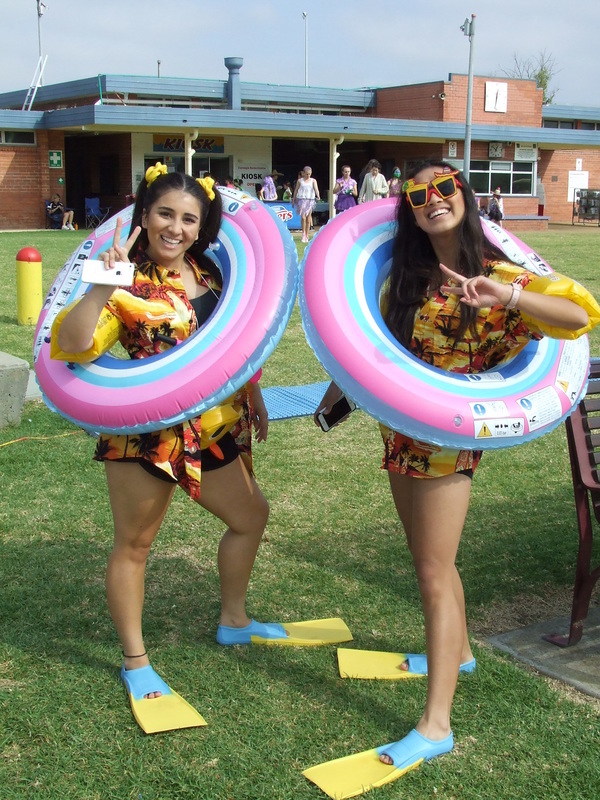 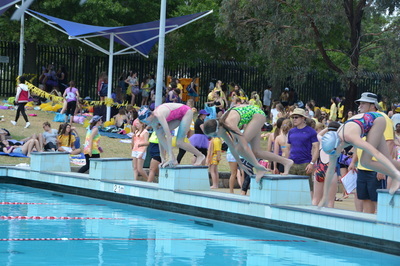 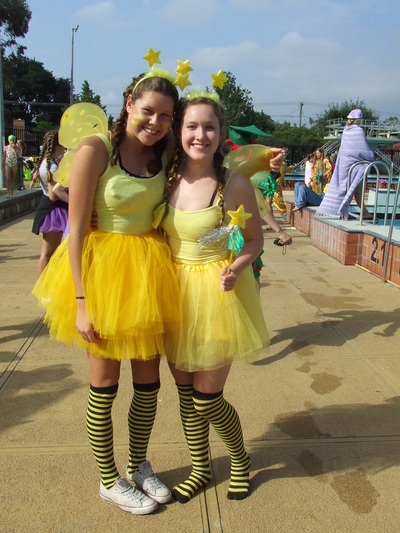 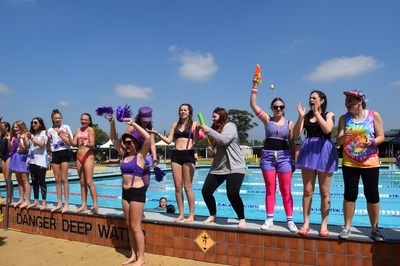 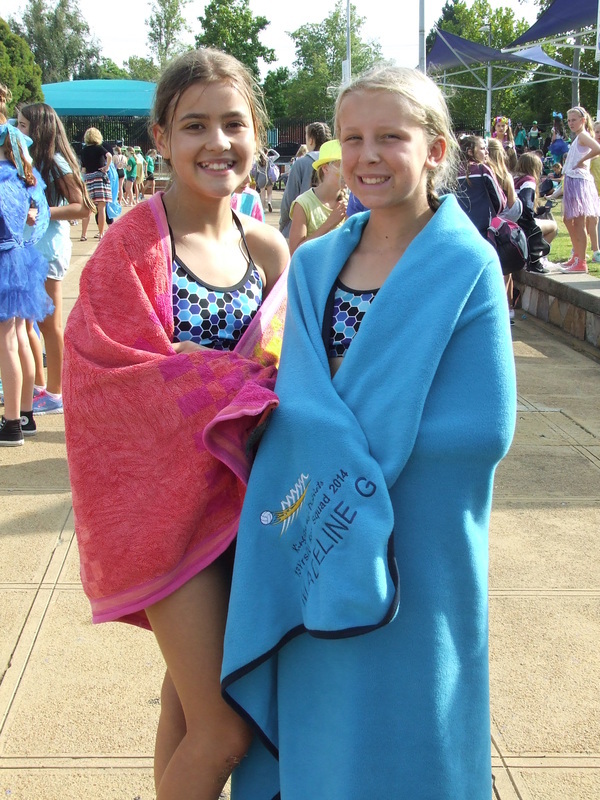 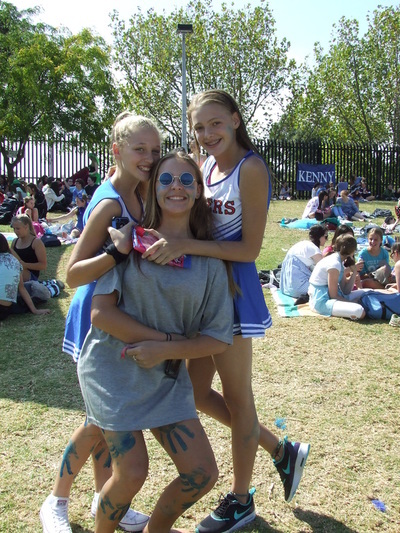 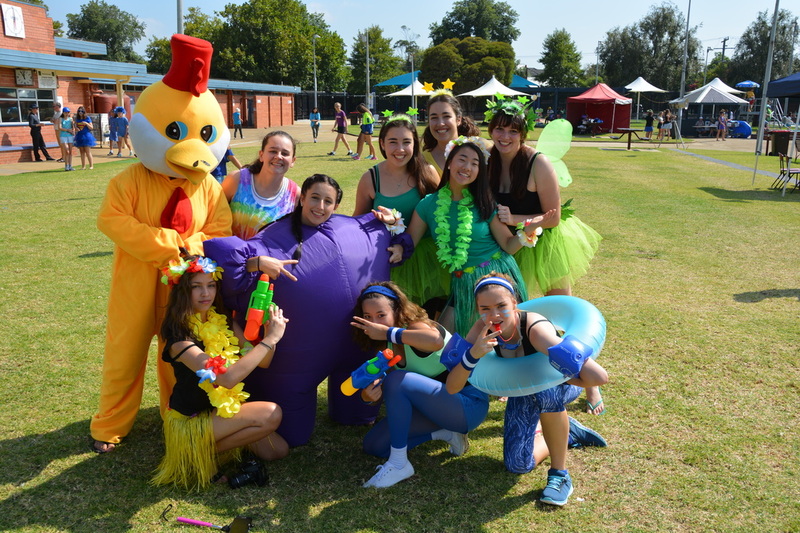 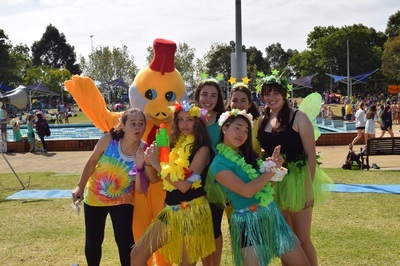 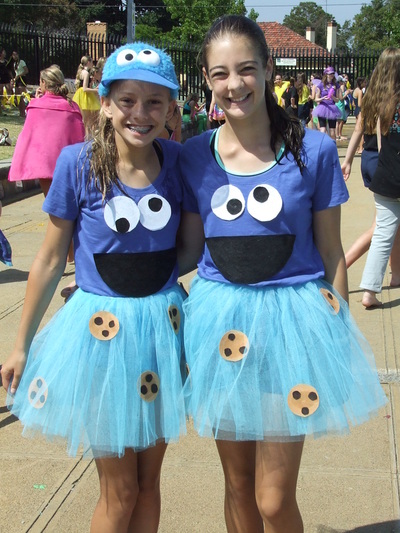 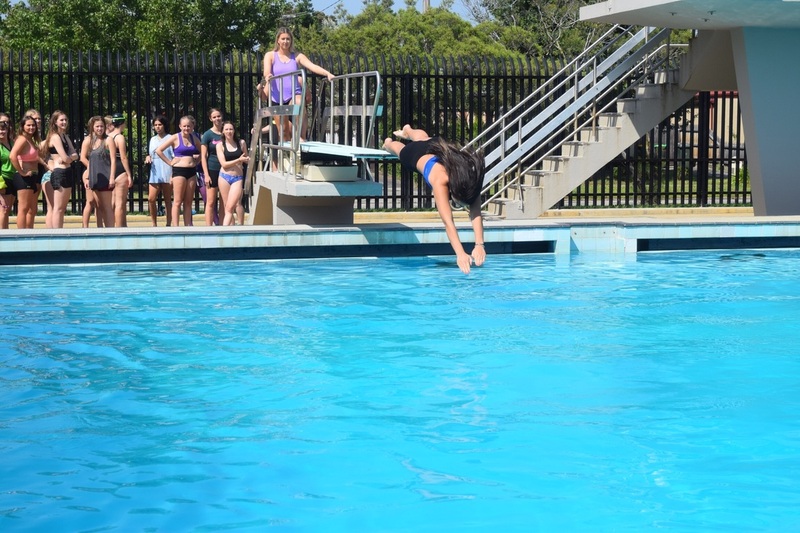 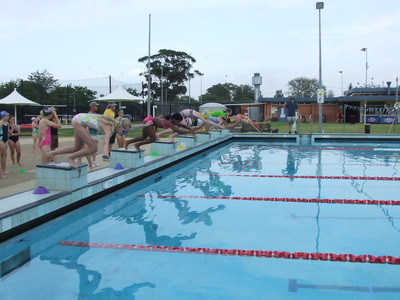 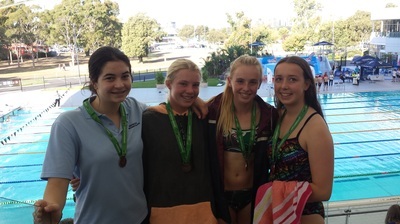 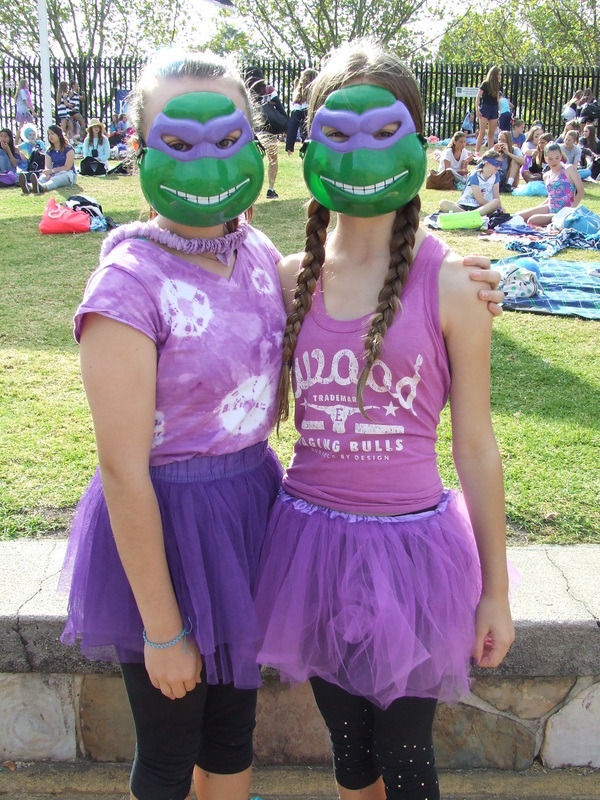 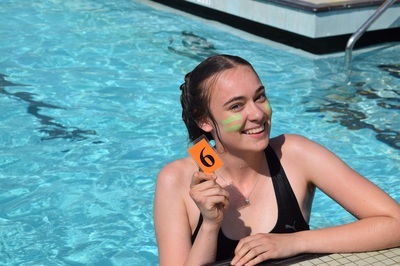 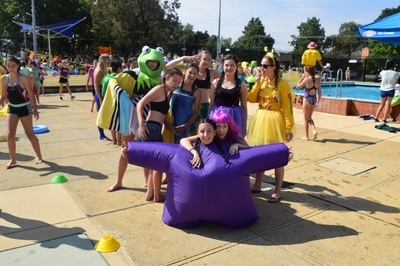 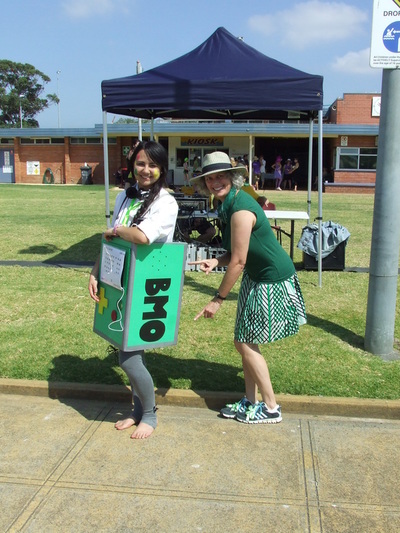 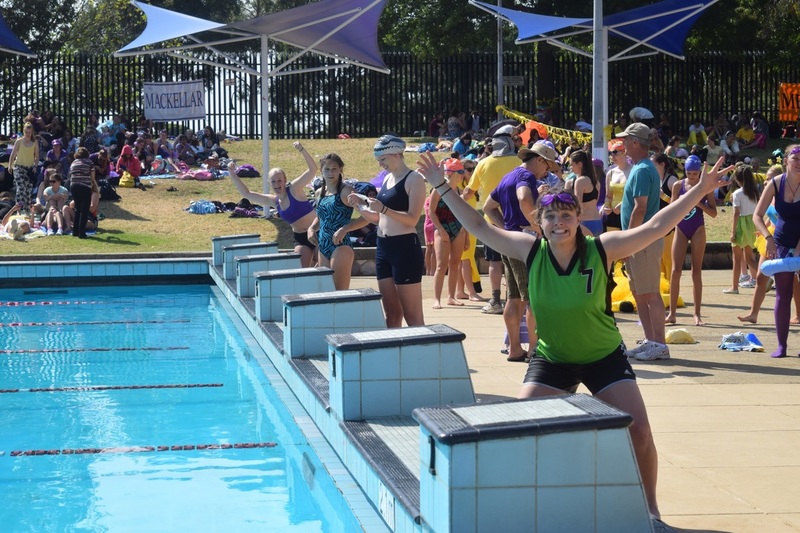 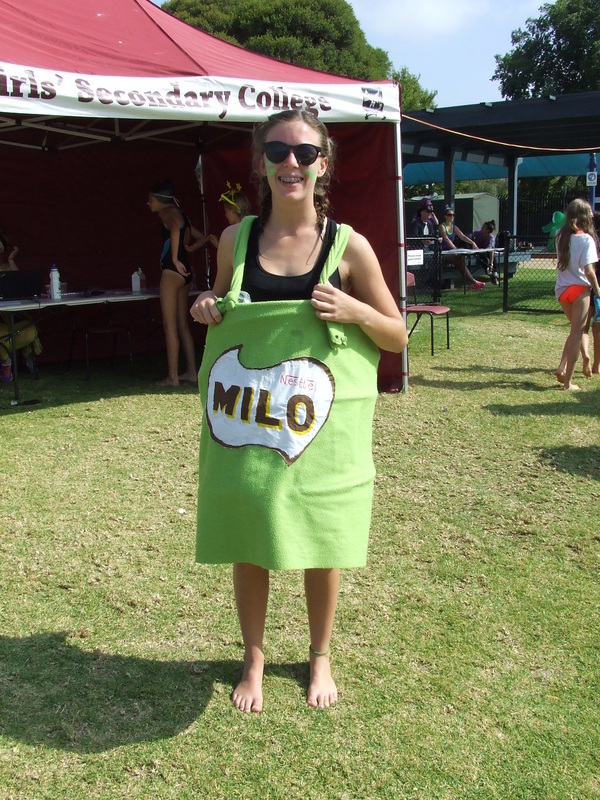 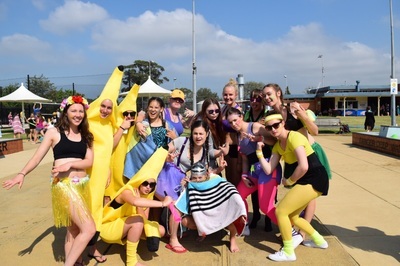 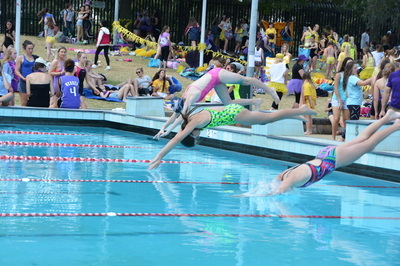 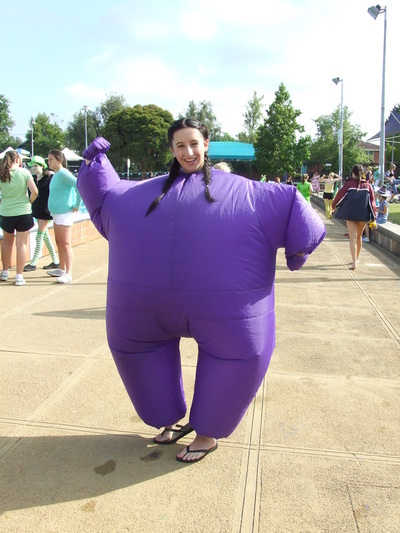 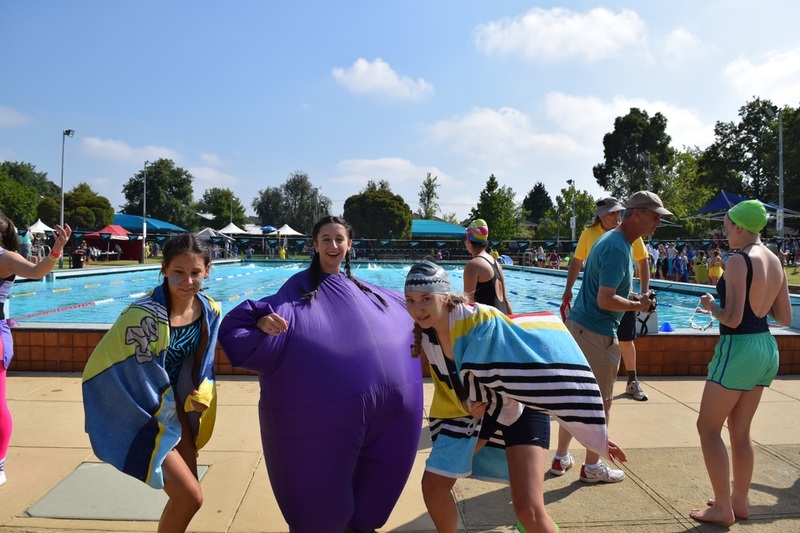 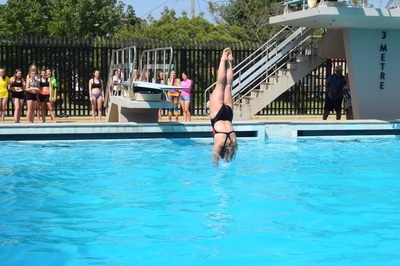 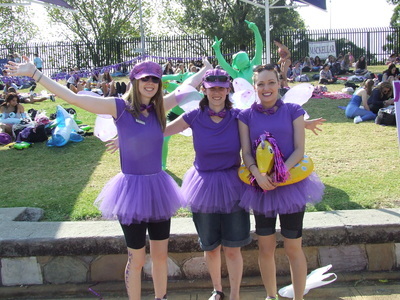 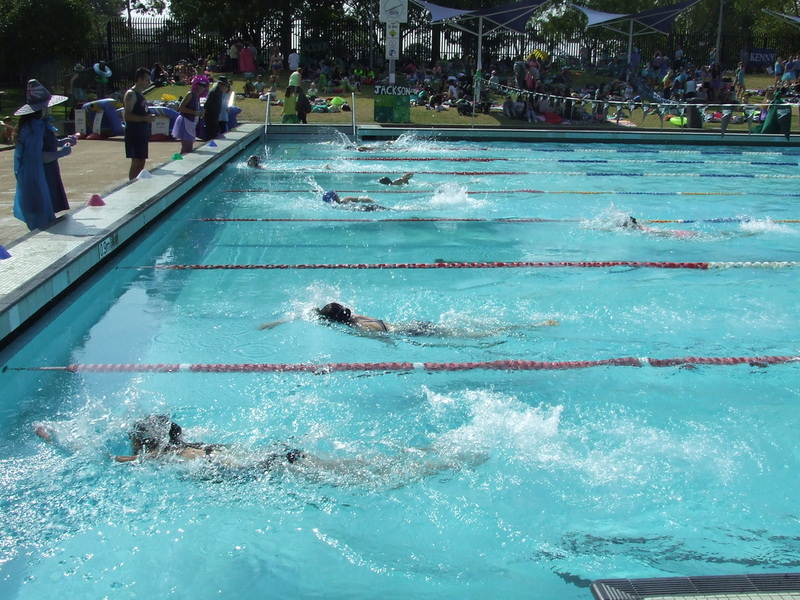 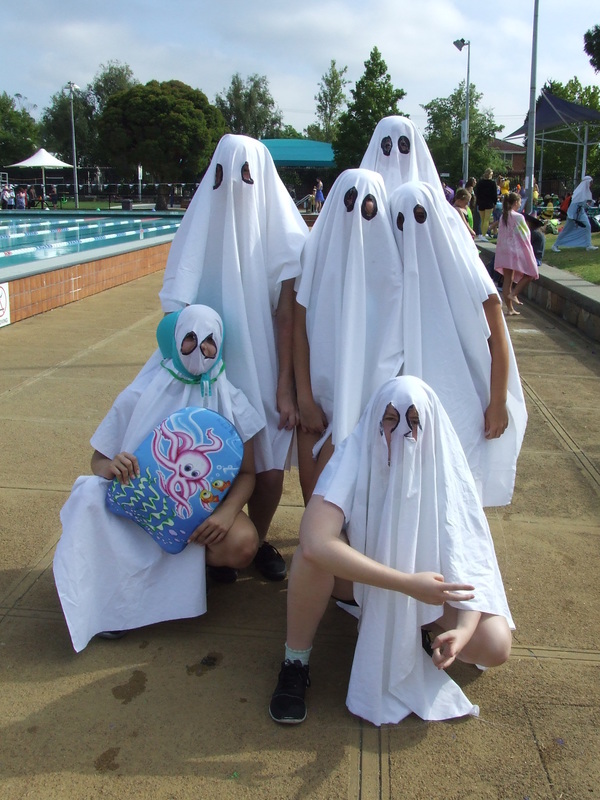 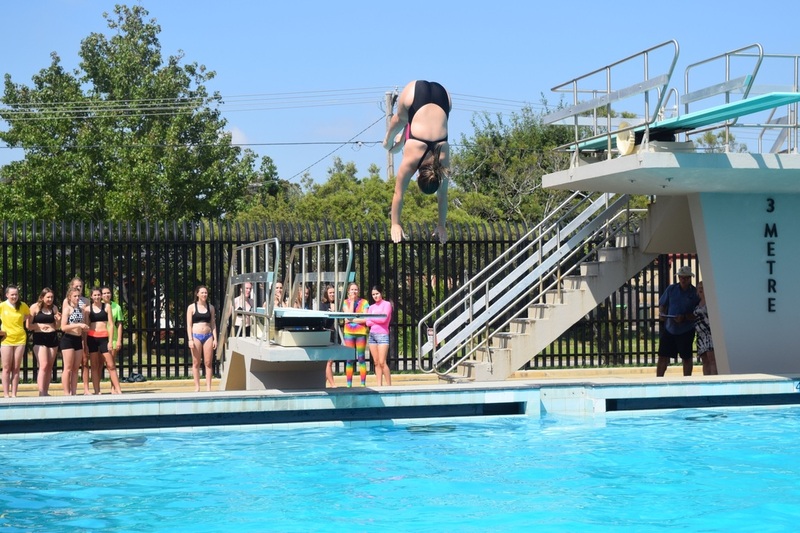 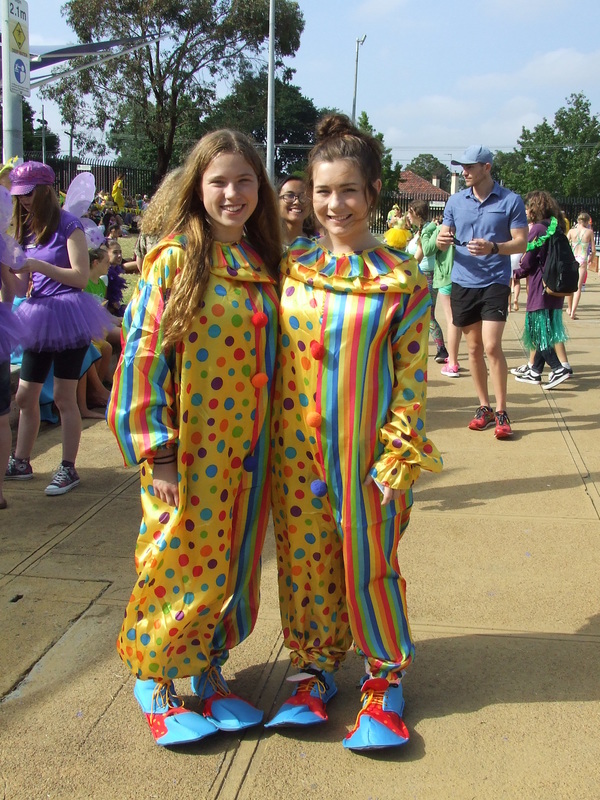 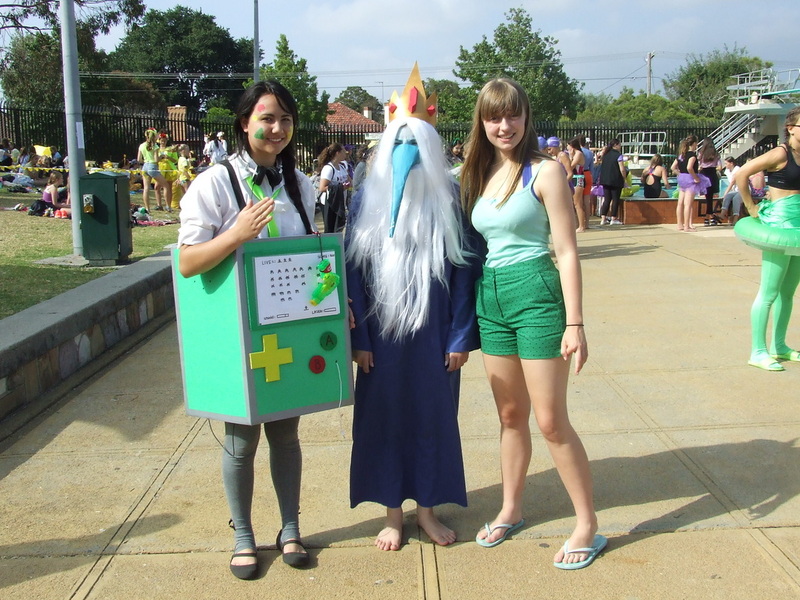 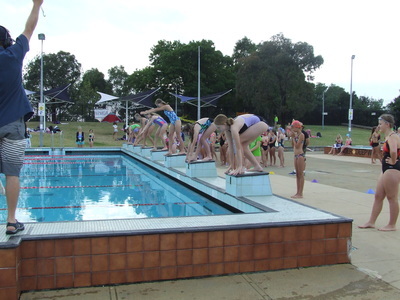 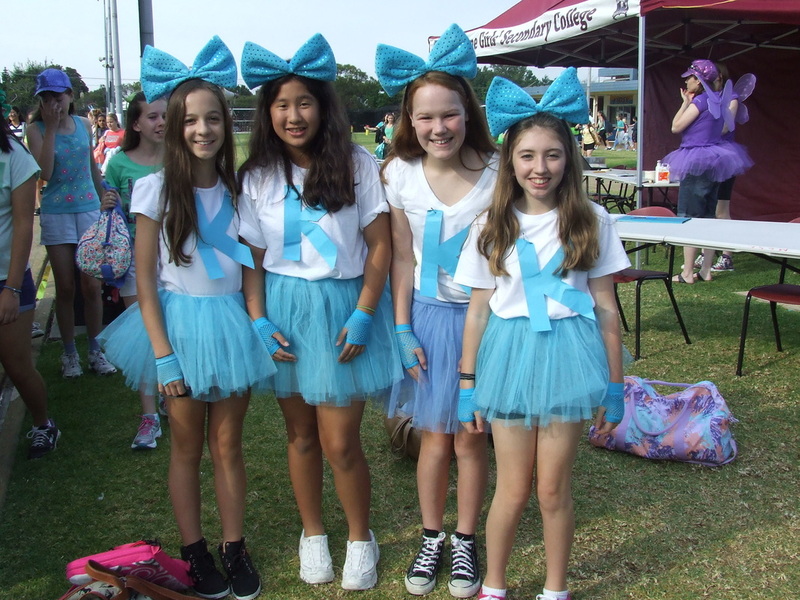 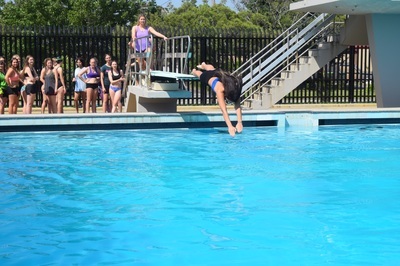 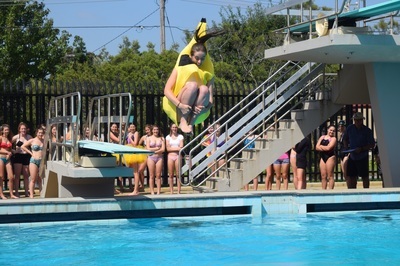 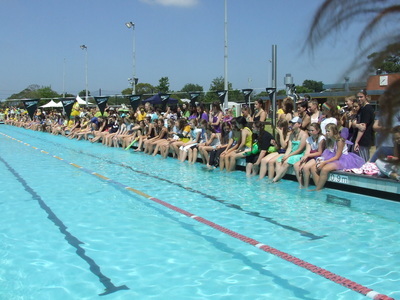 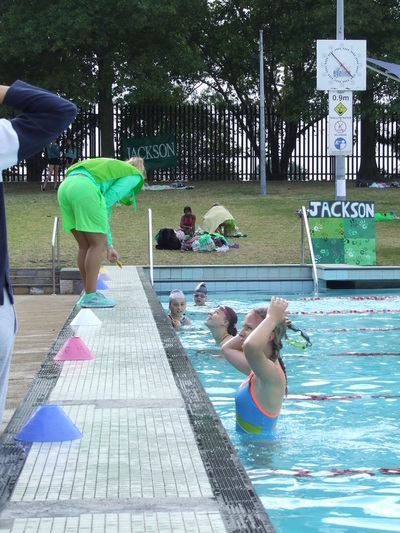 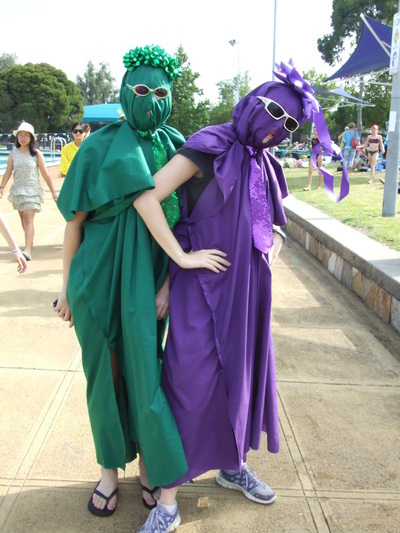 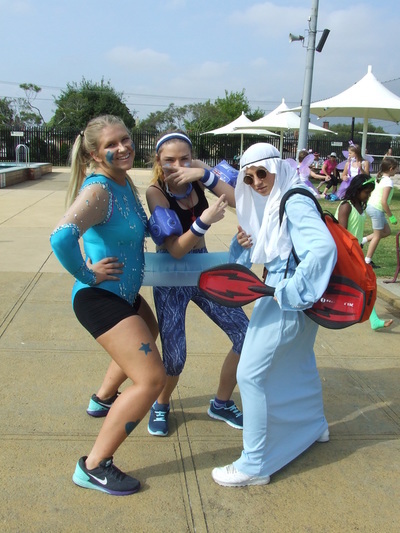 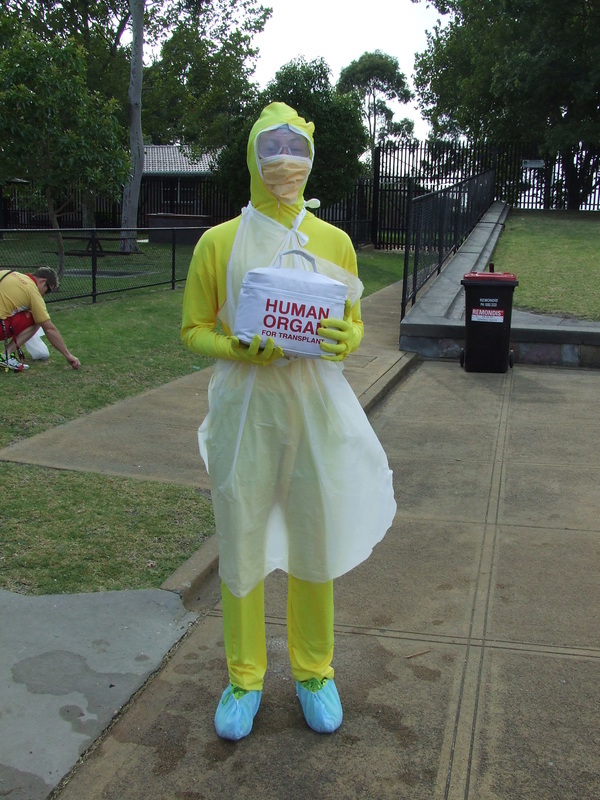 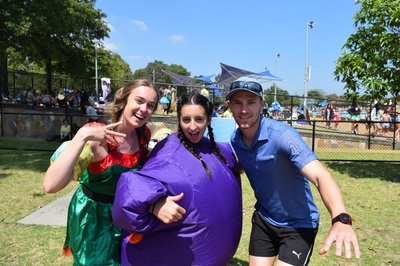 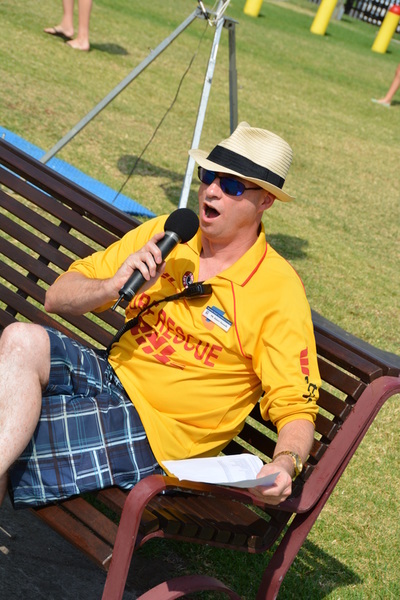 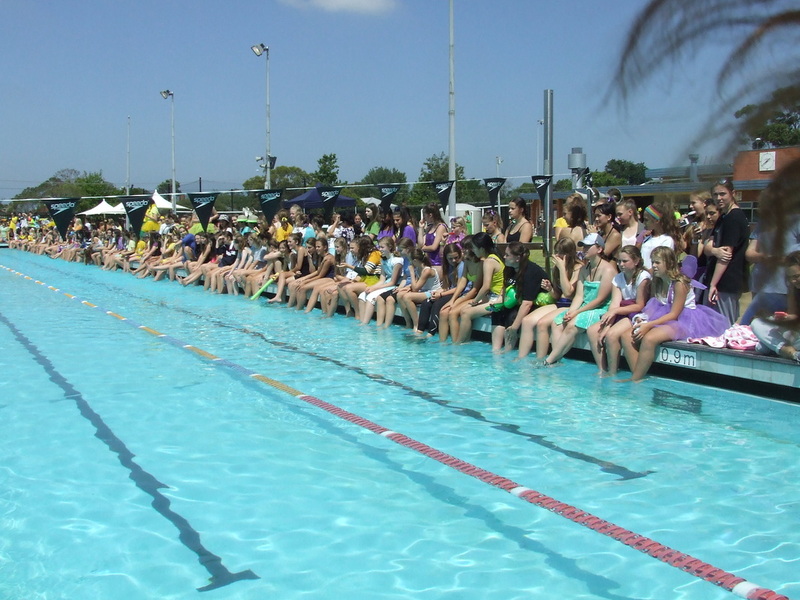 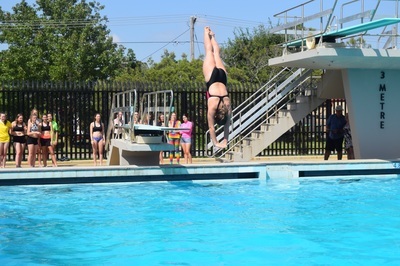 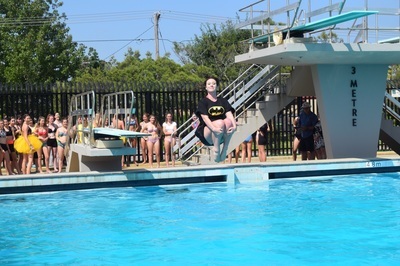 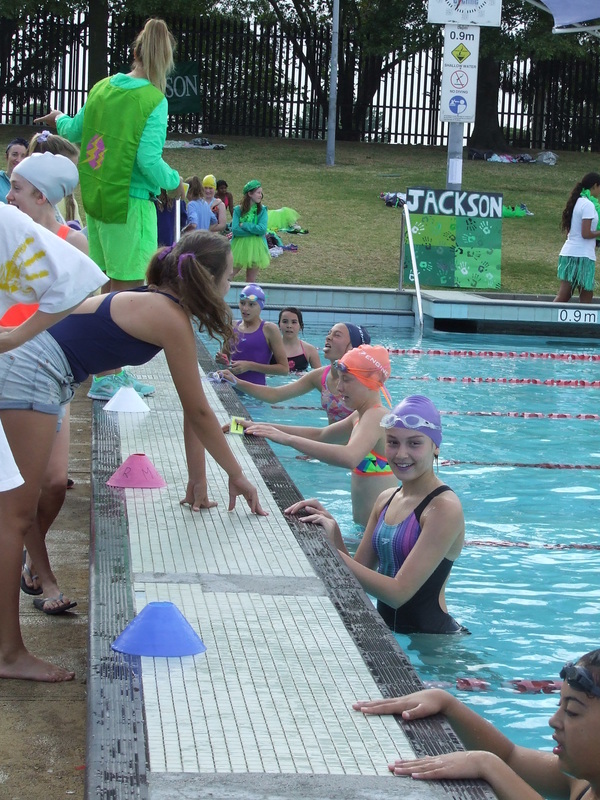 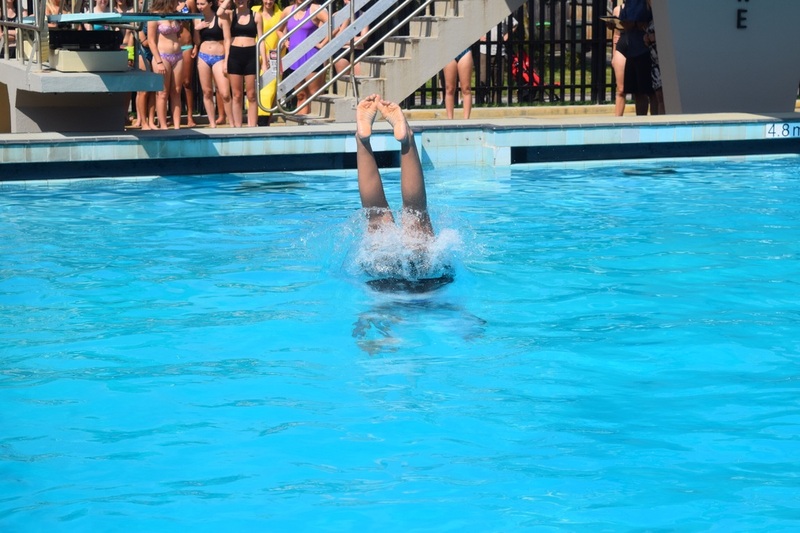 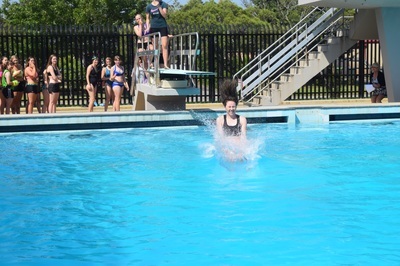 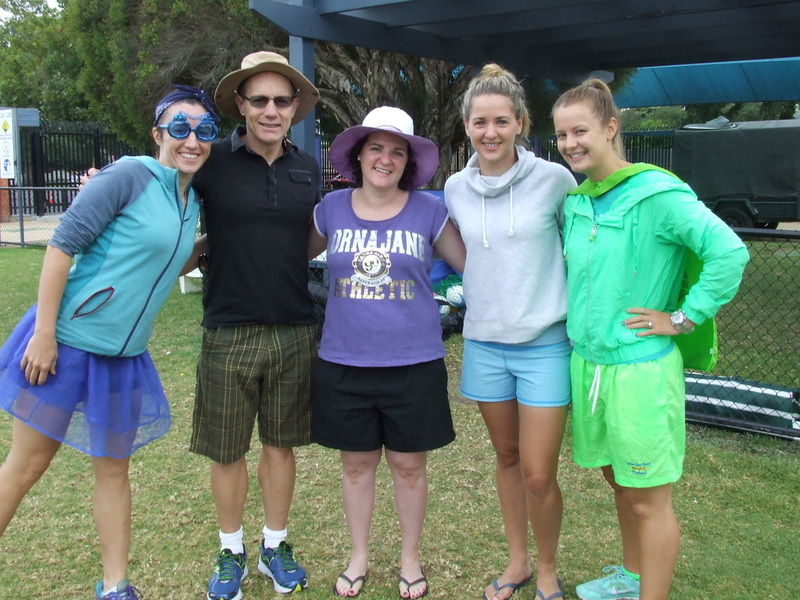 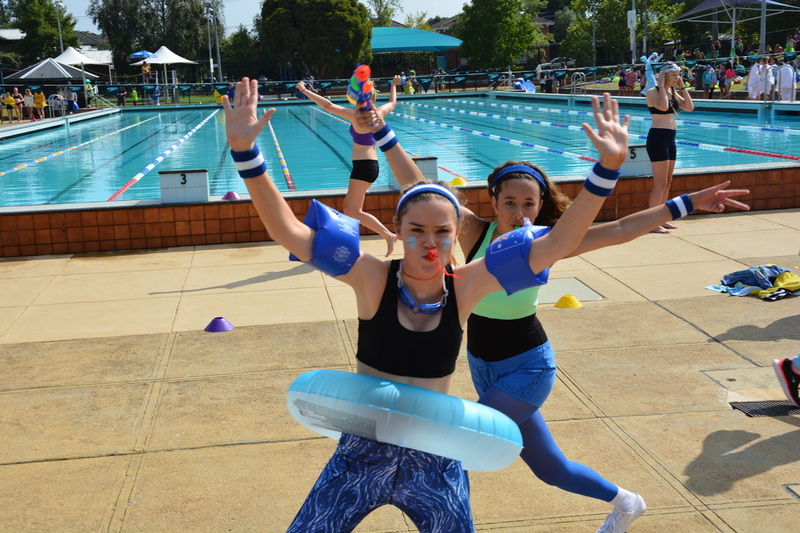 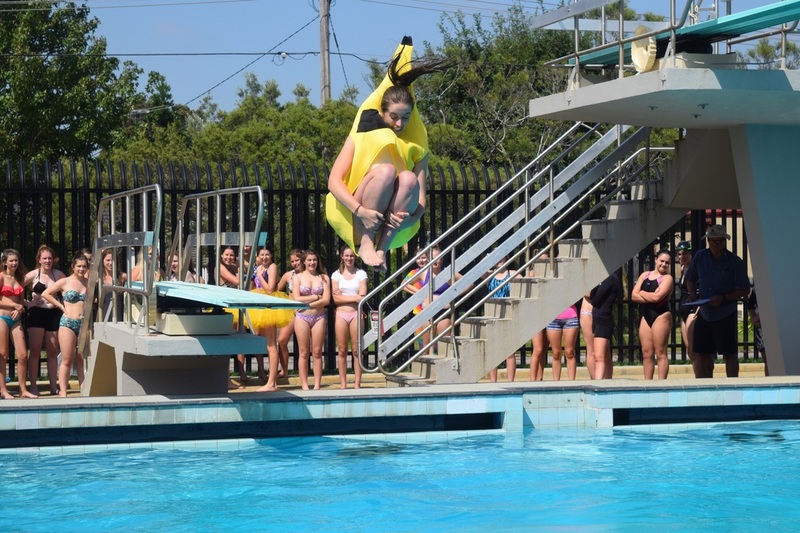 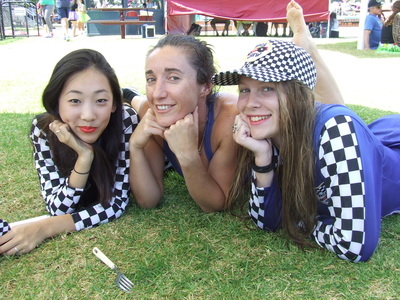 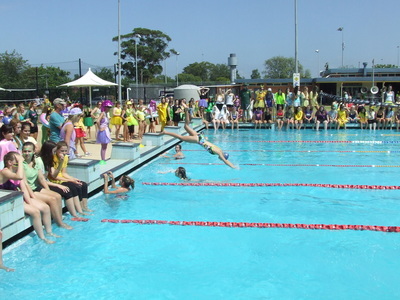 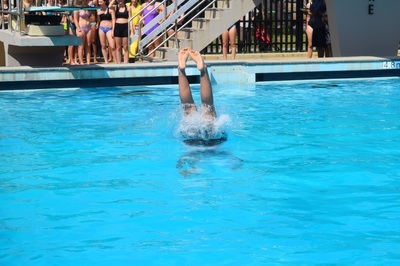 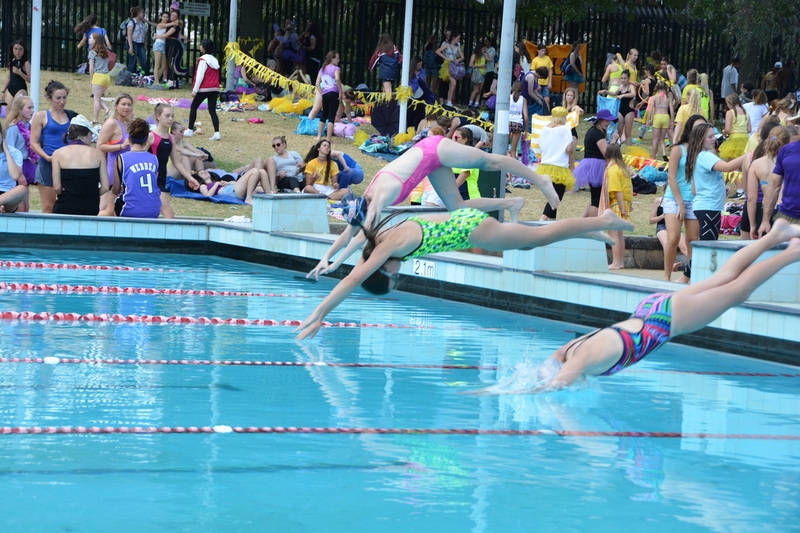 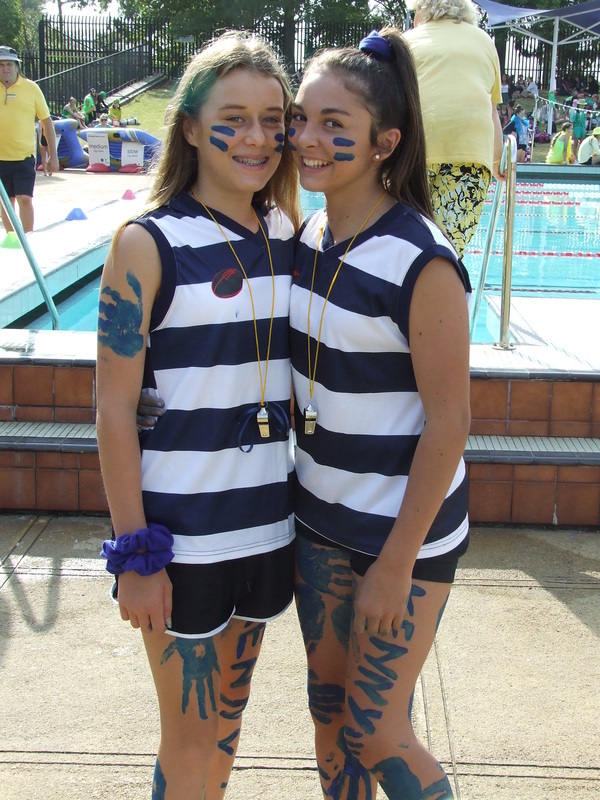 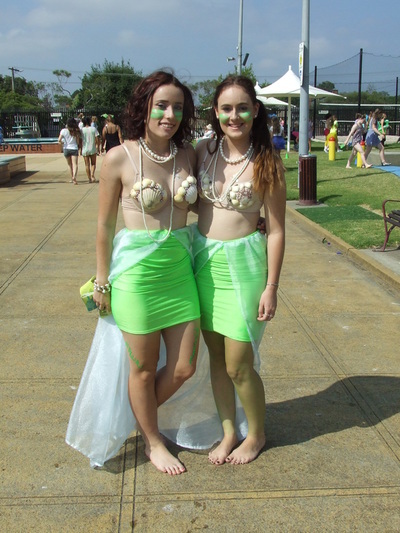 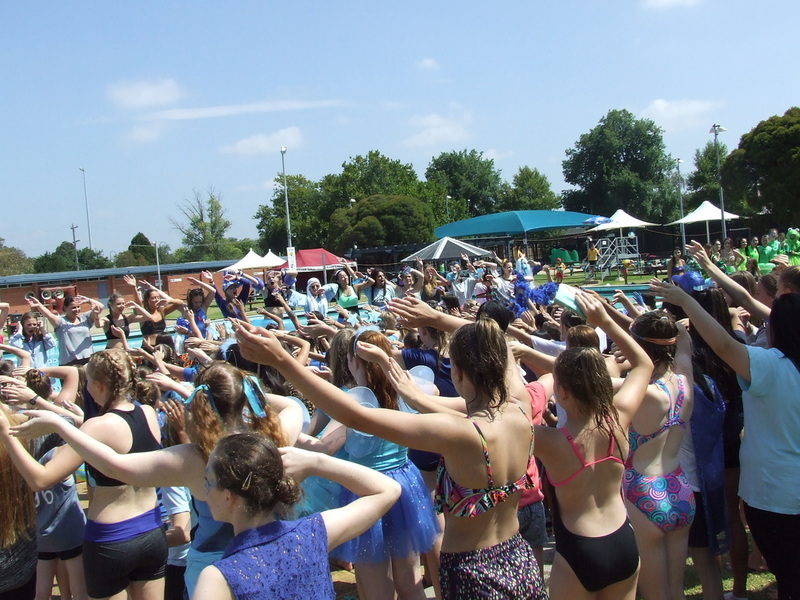 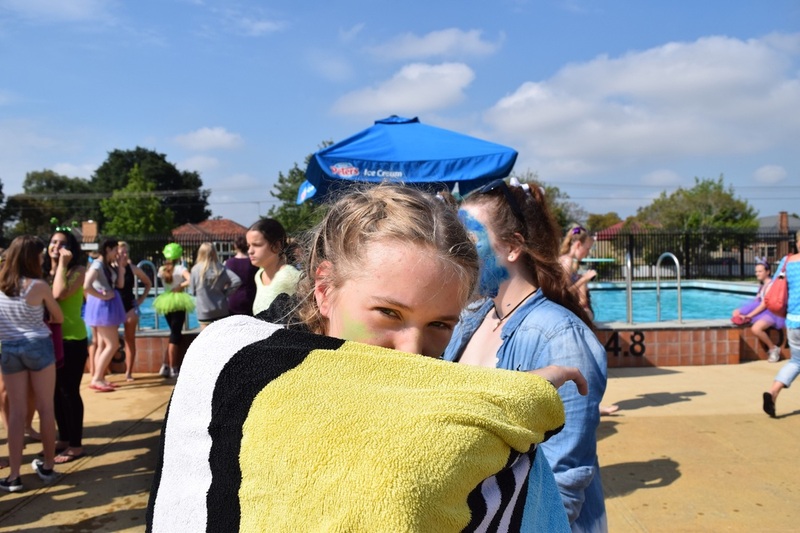 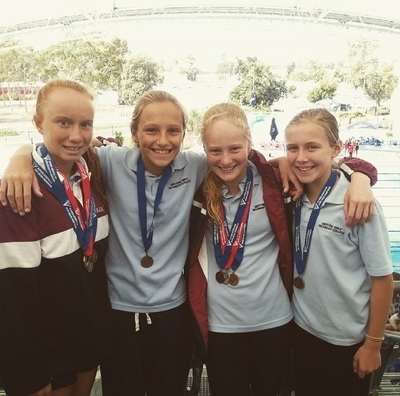 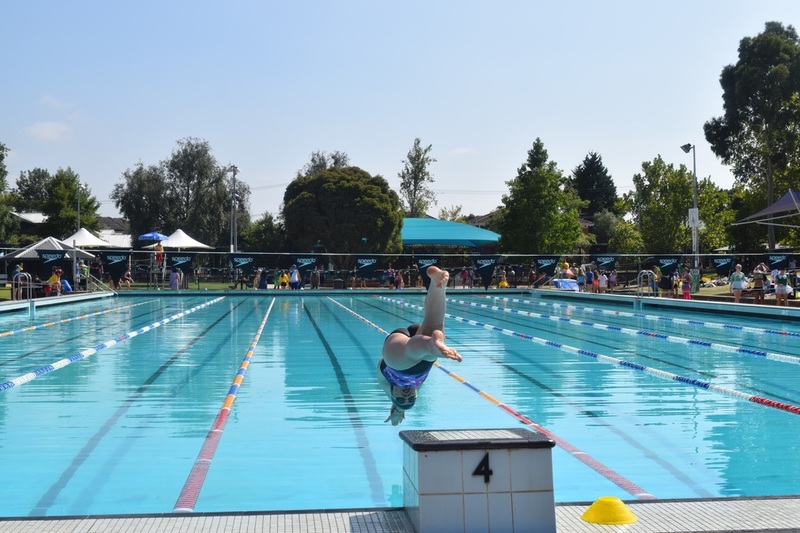 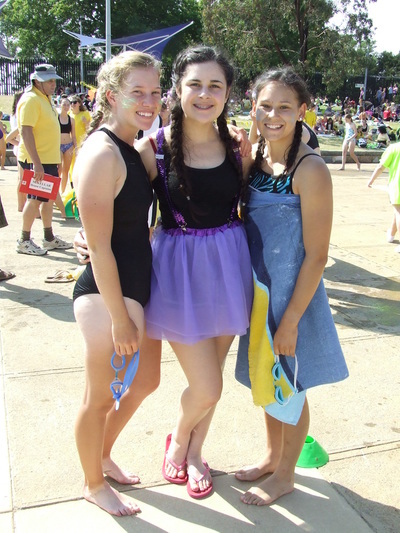 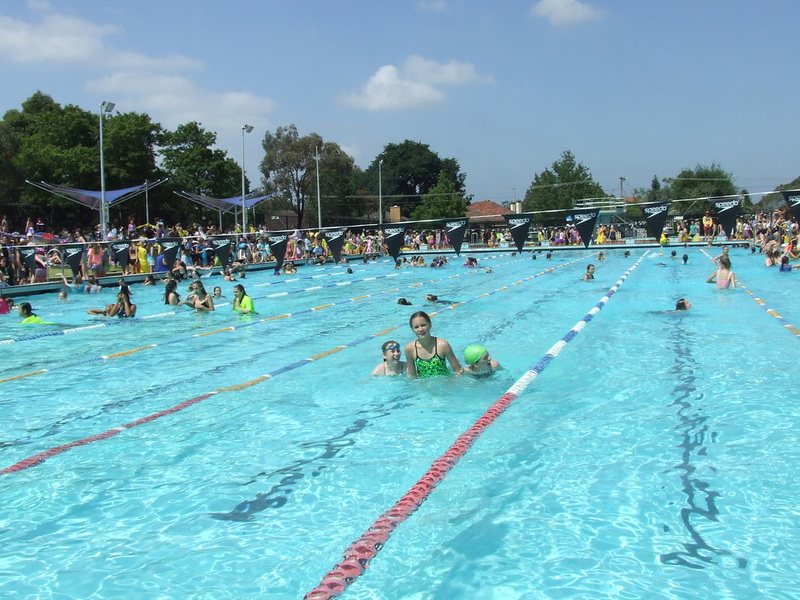 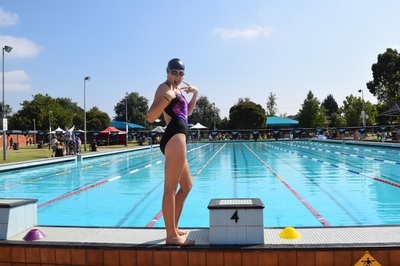 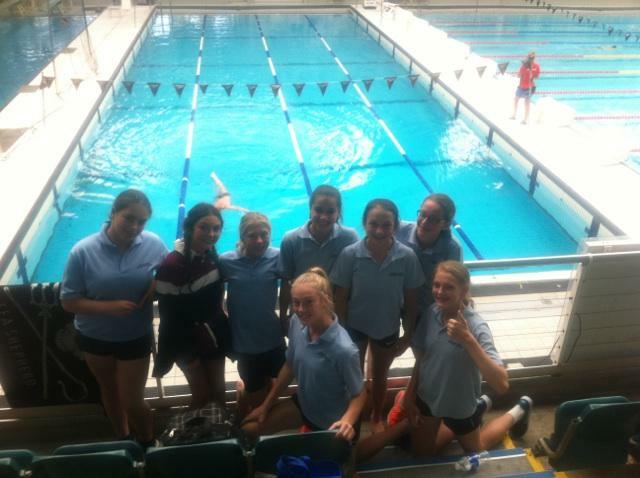 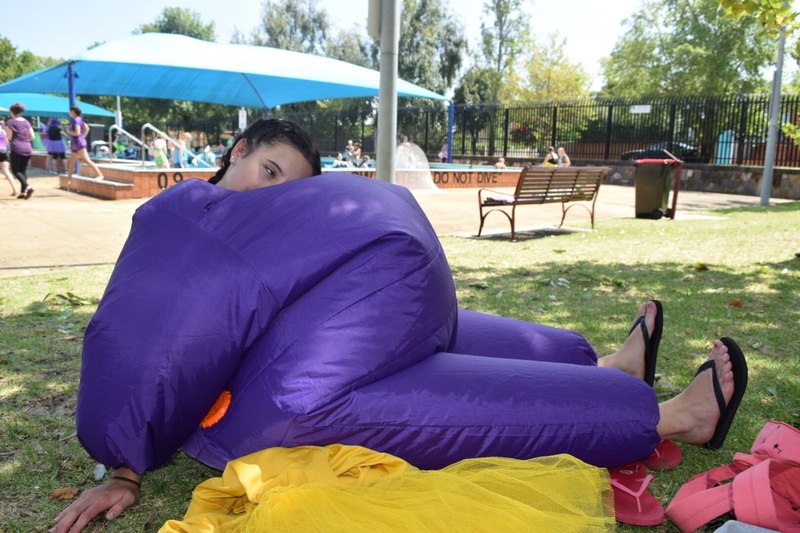 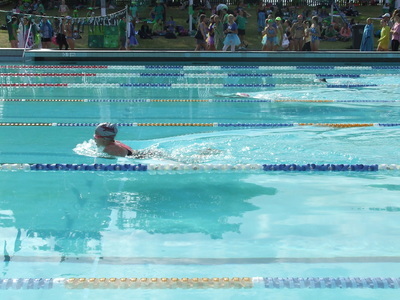 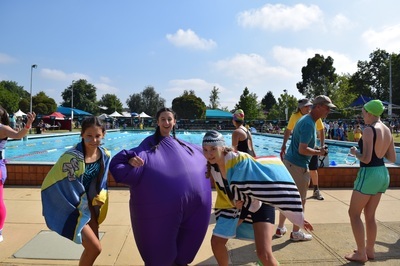 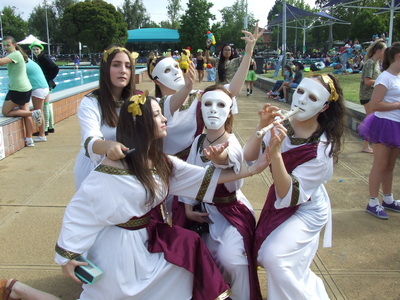 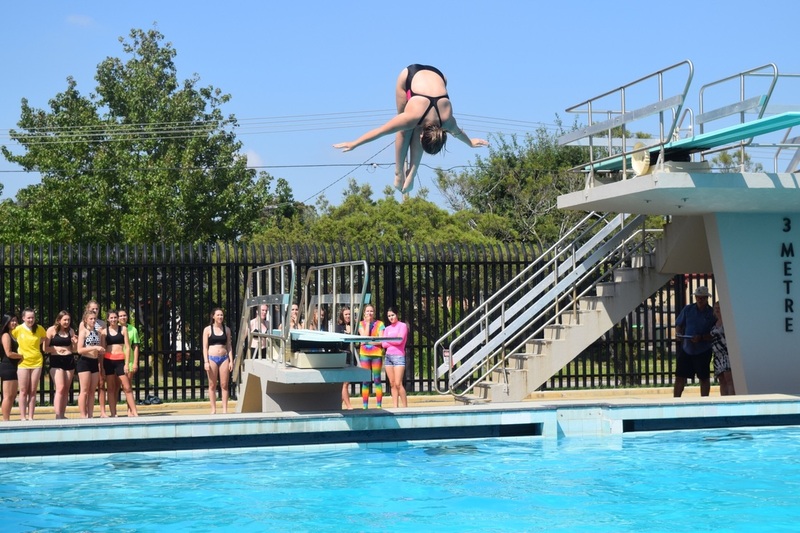 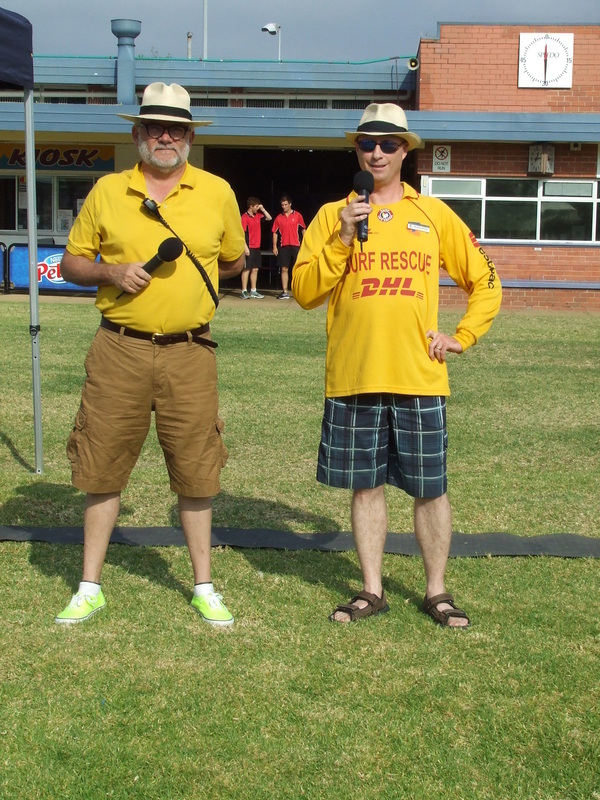 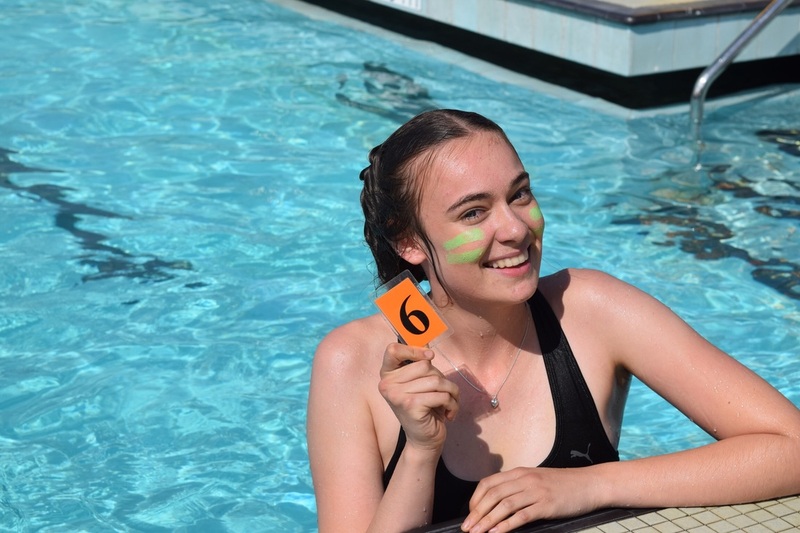 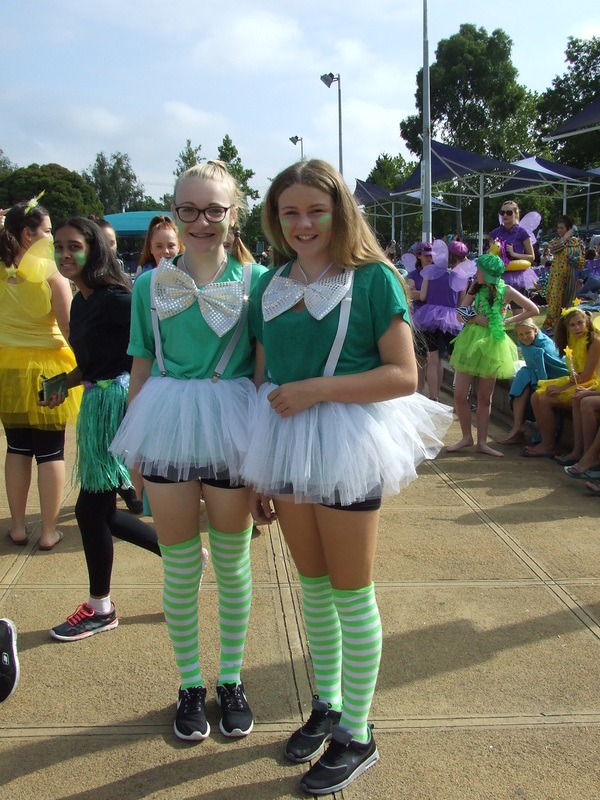 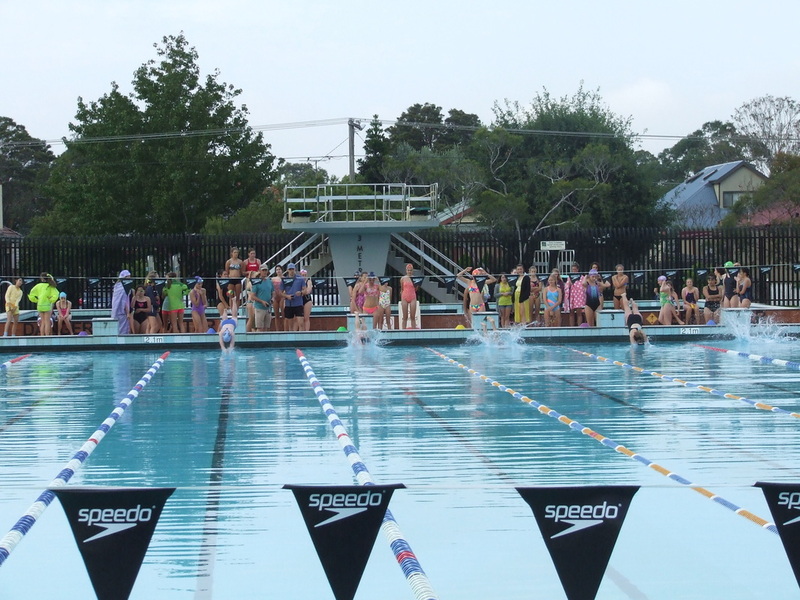 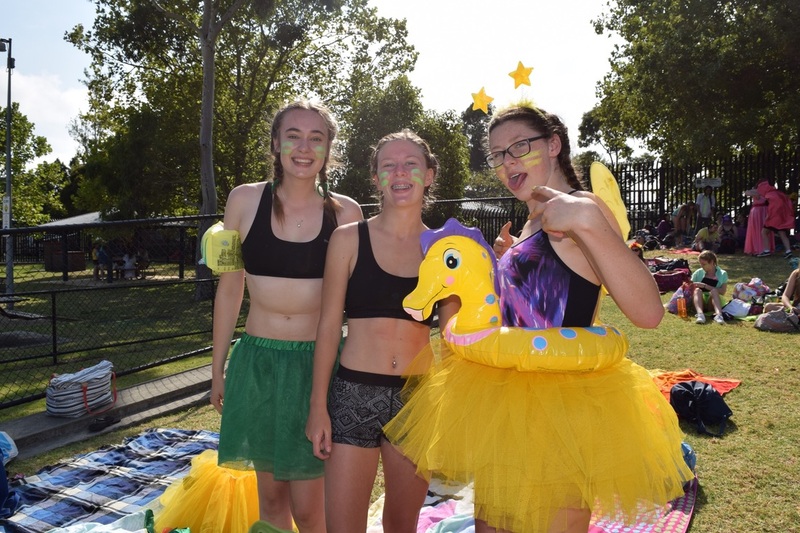 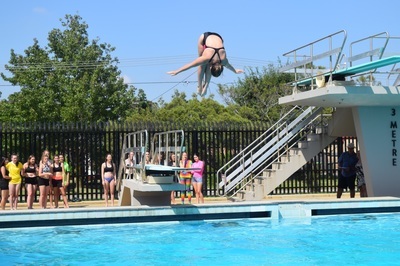 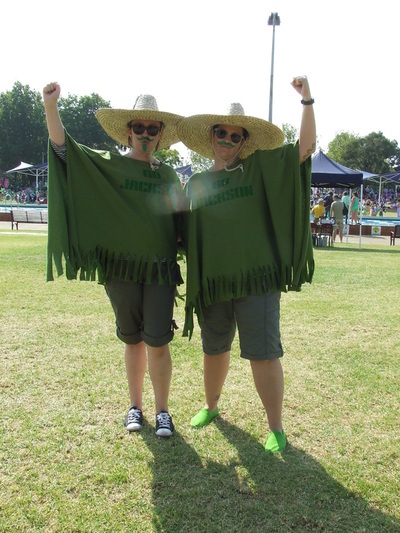 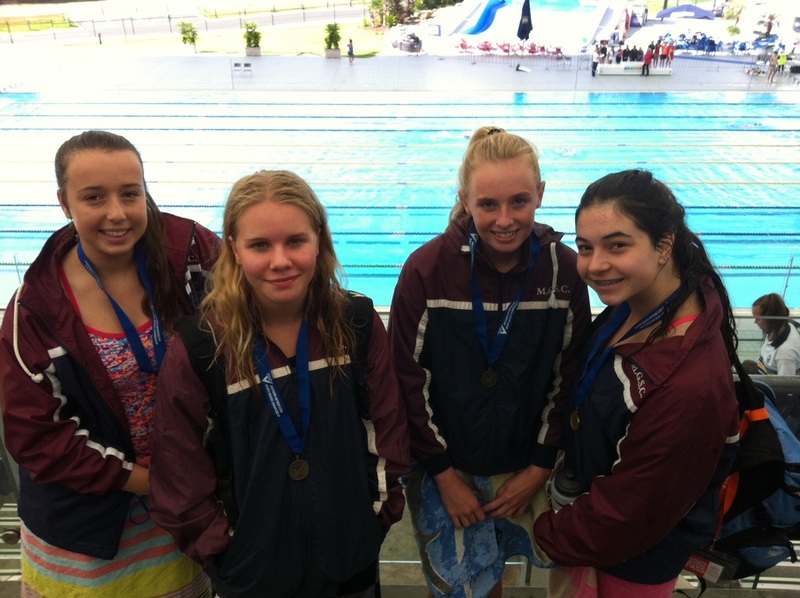 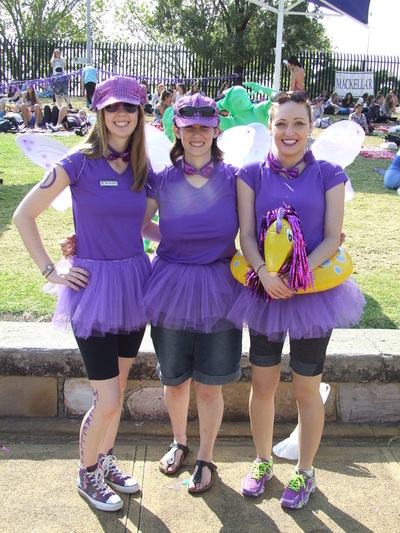 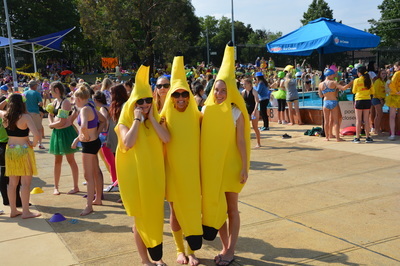 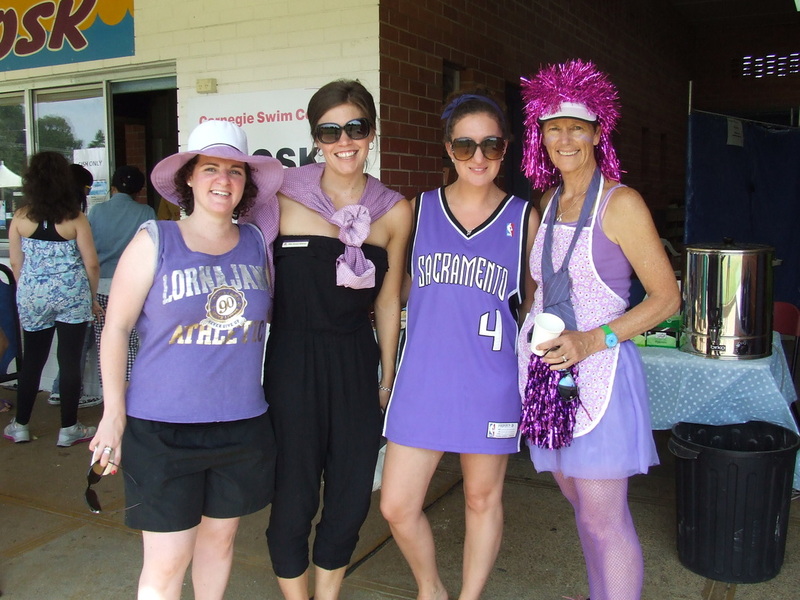 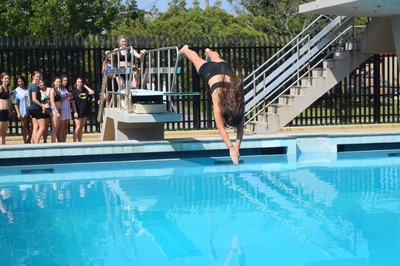 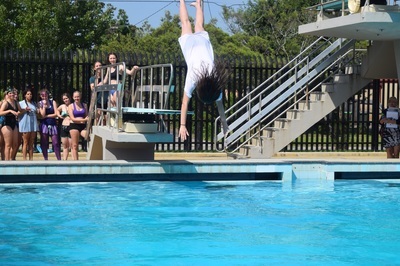 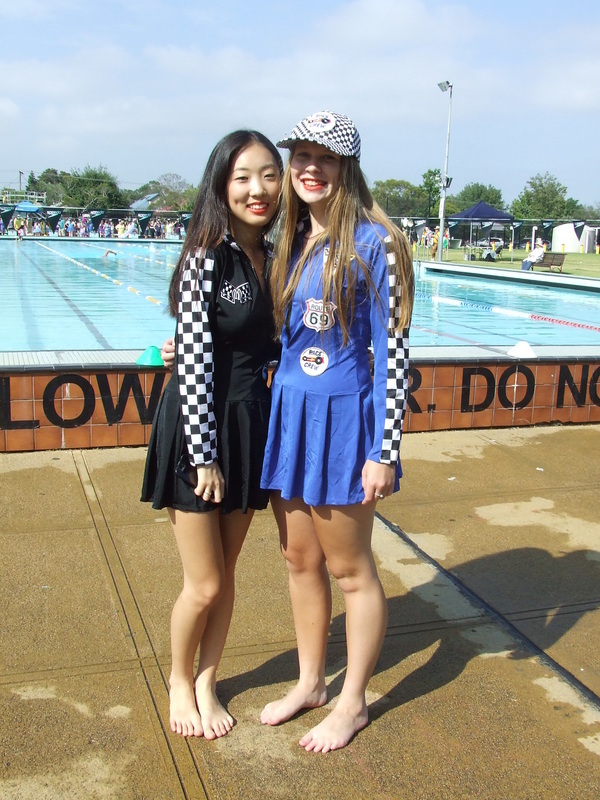 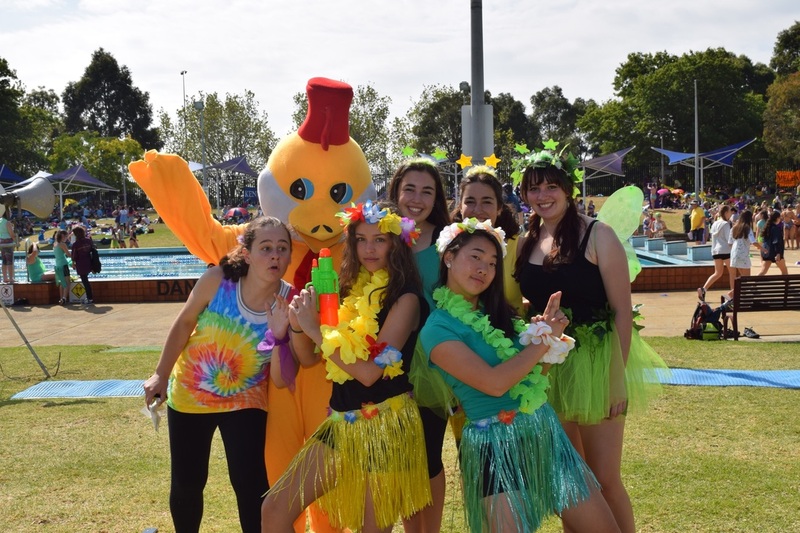 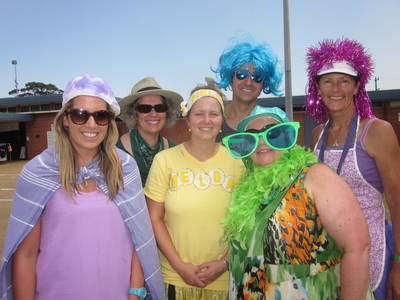 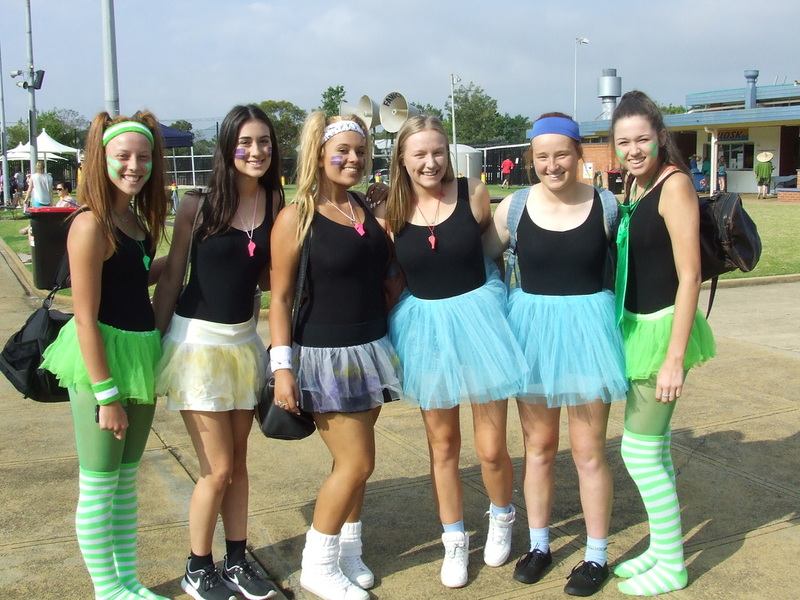 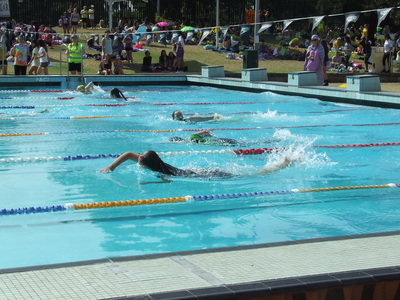 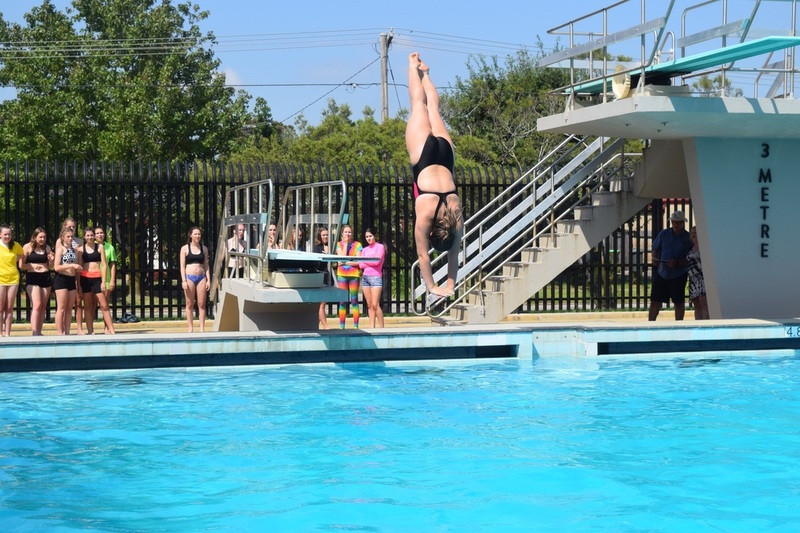 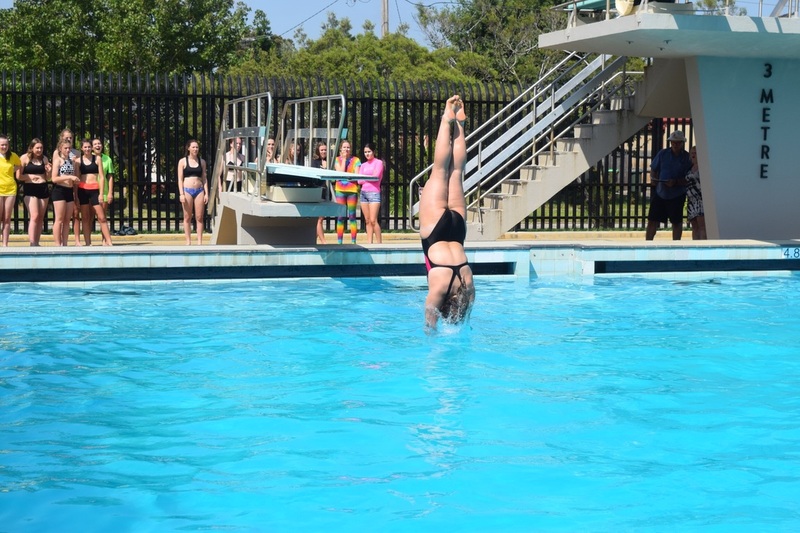 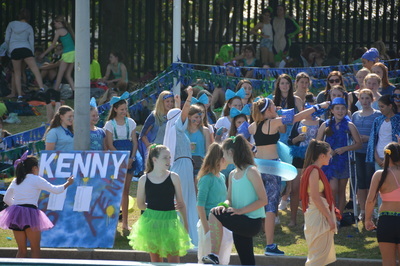 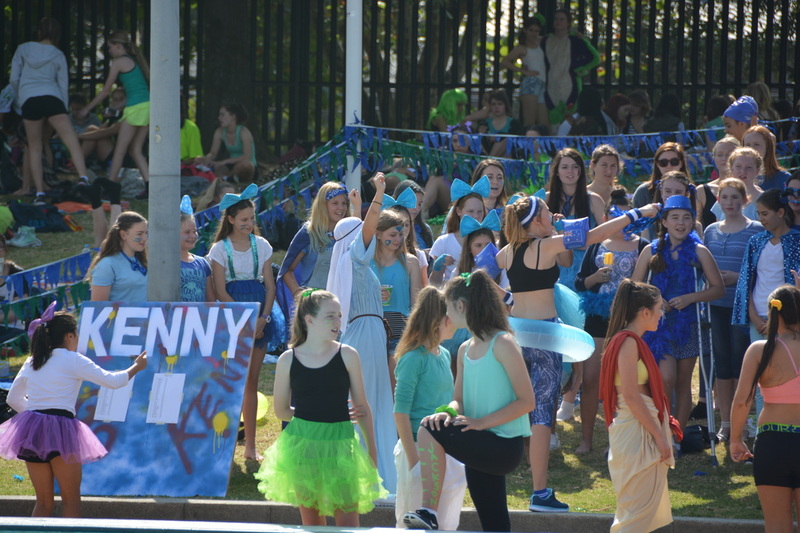 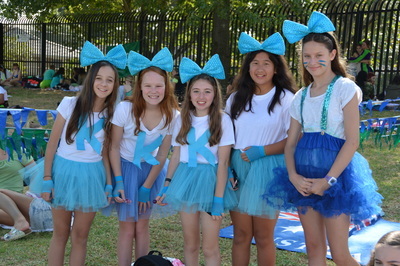 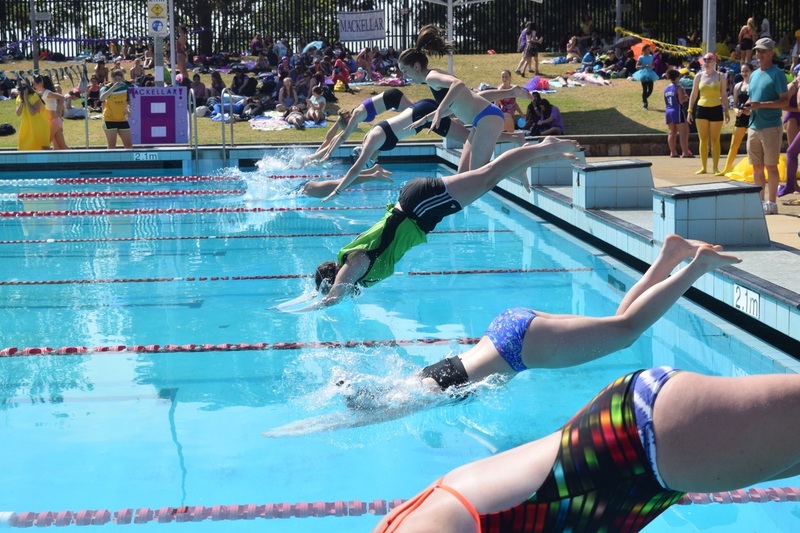 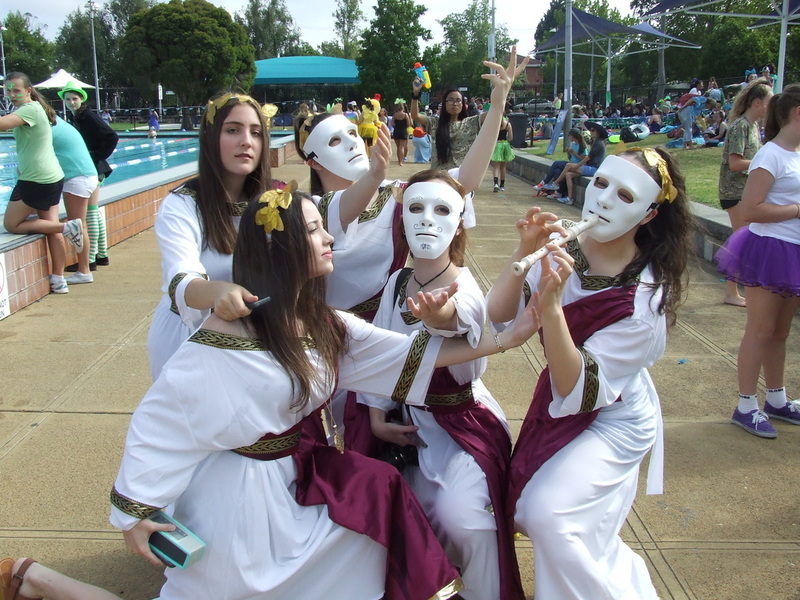 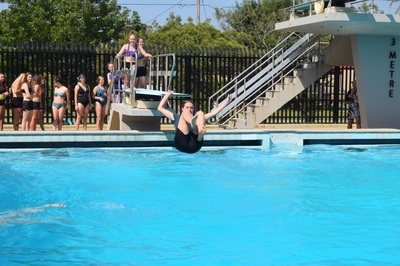 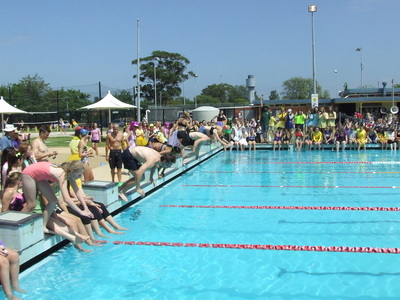 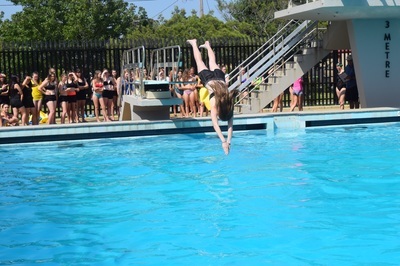 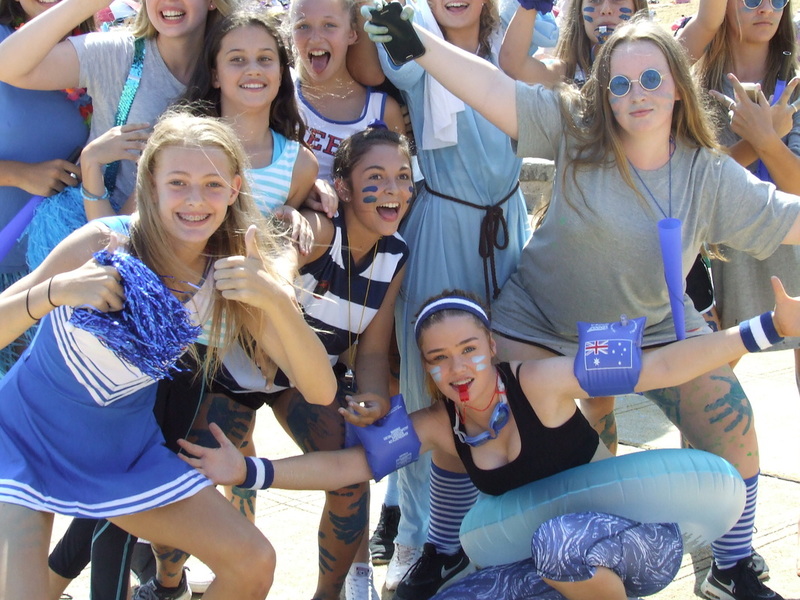 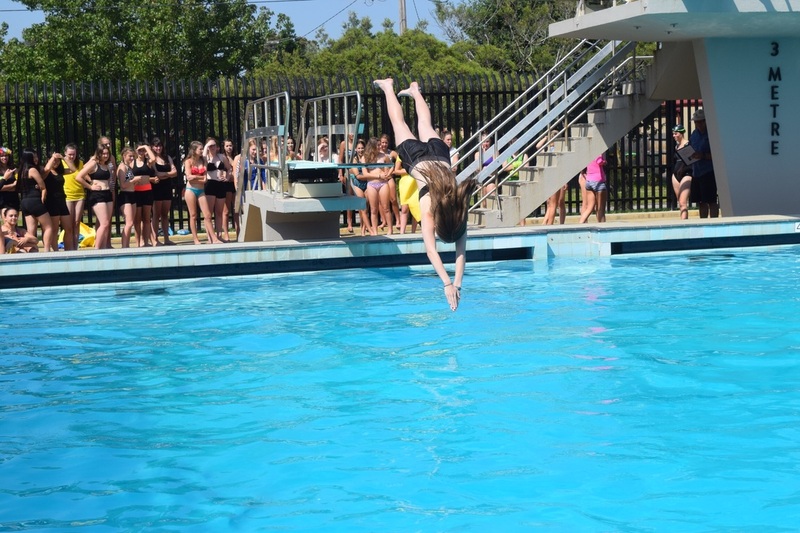 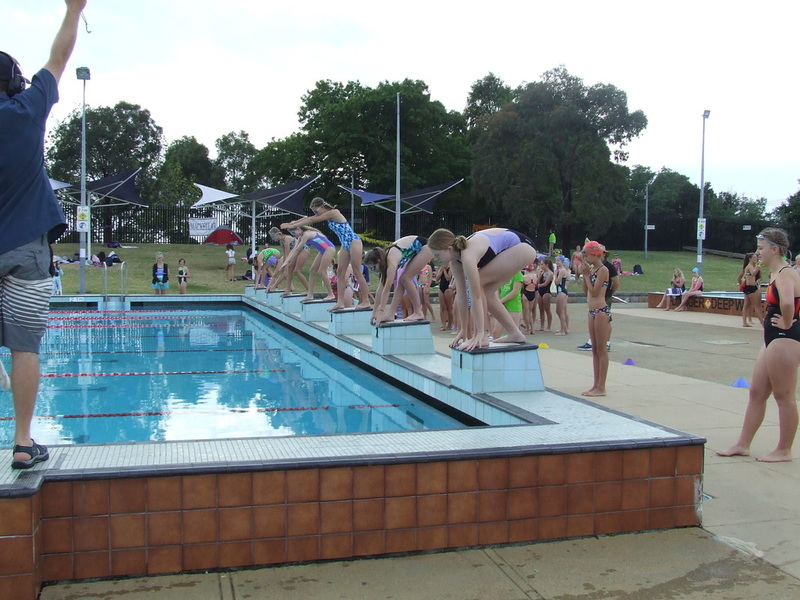 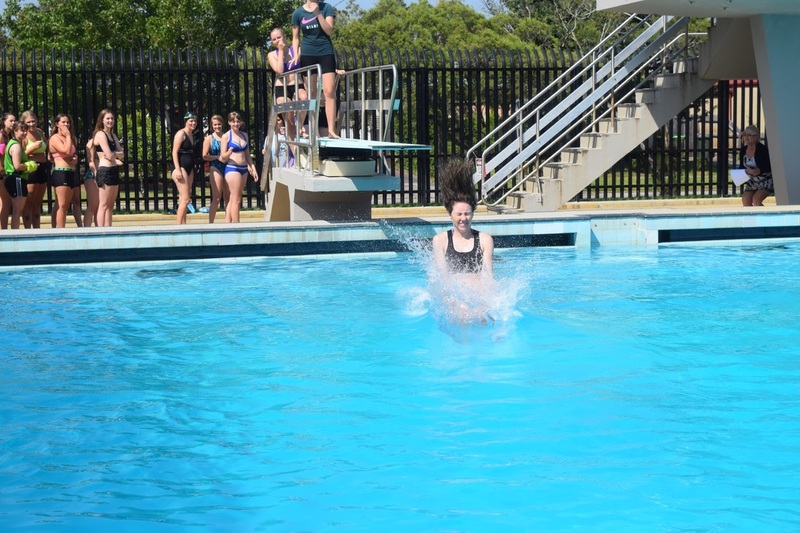 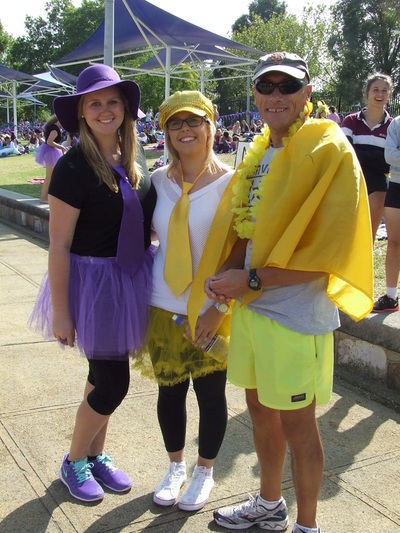 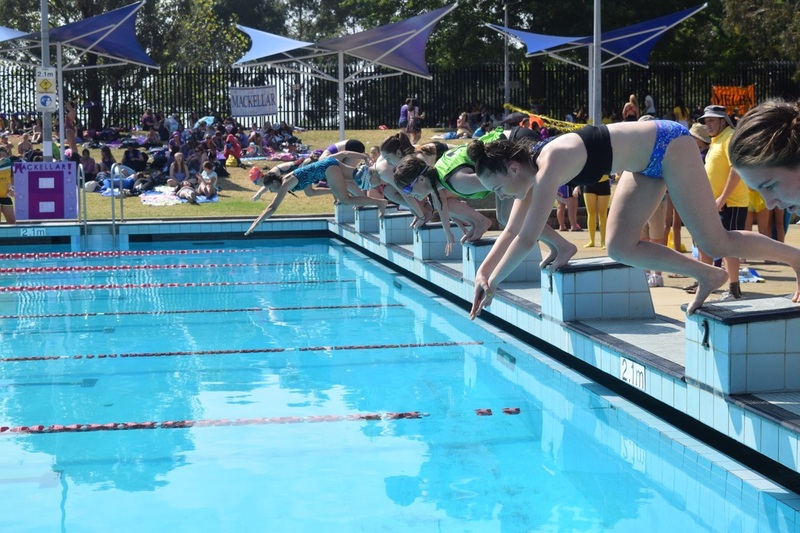 Please see below all the photos from the 2015 Swimming Carnival. 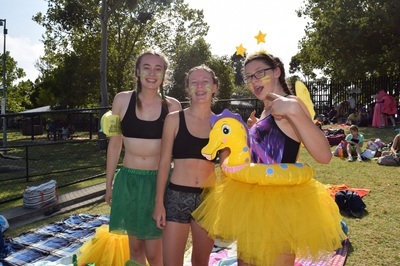 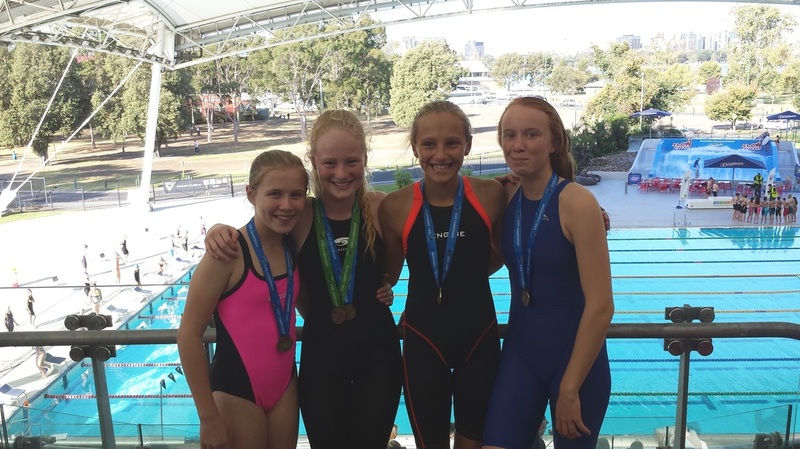 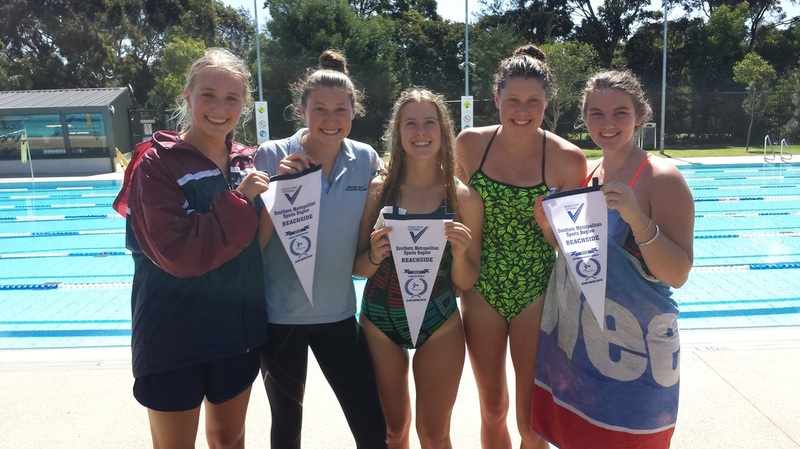 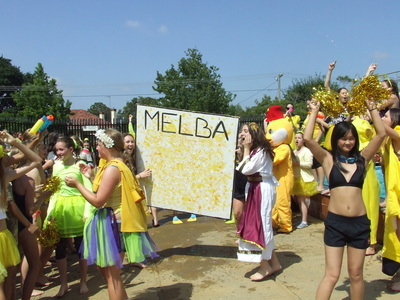 Melba incredibly have won the last six swimming carnivals, Mackellar finished 2nd, and Jackson and Kenny coming in 3rd and 4th respectively. Congratulations to the Melba House Captains Olivia Purcell, Tanya Suwanchewakorn, Chloe Thompson, and Taylor Dawson.